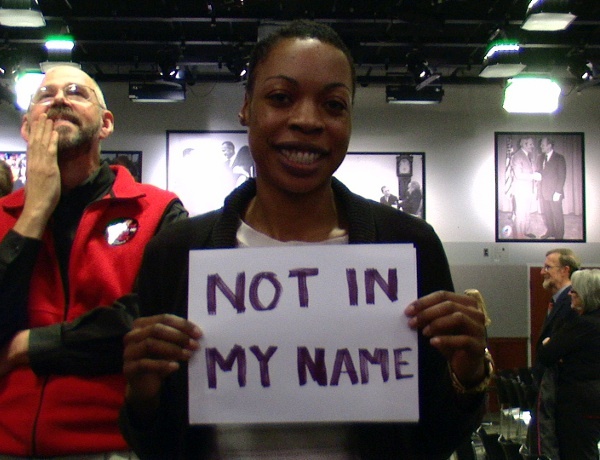 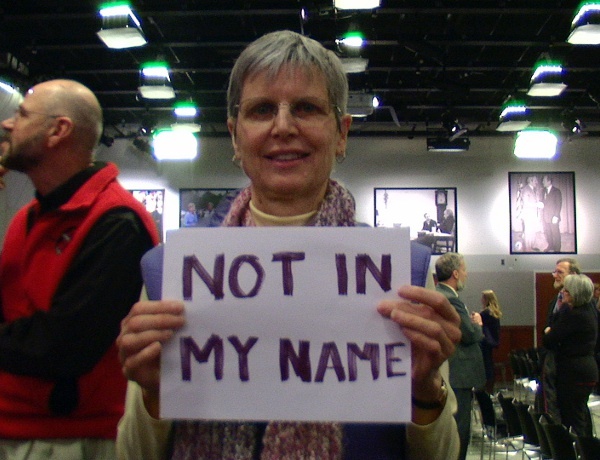 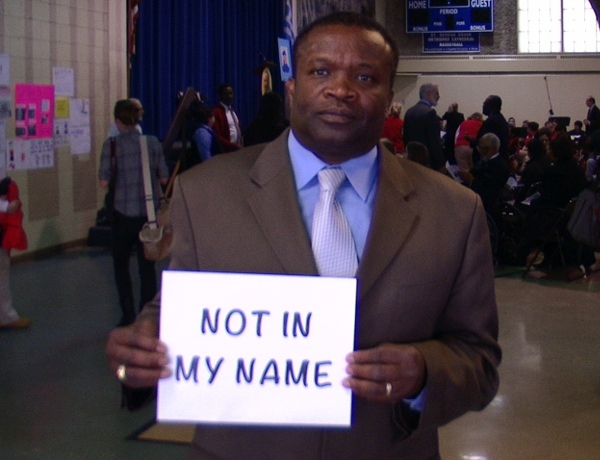 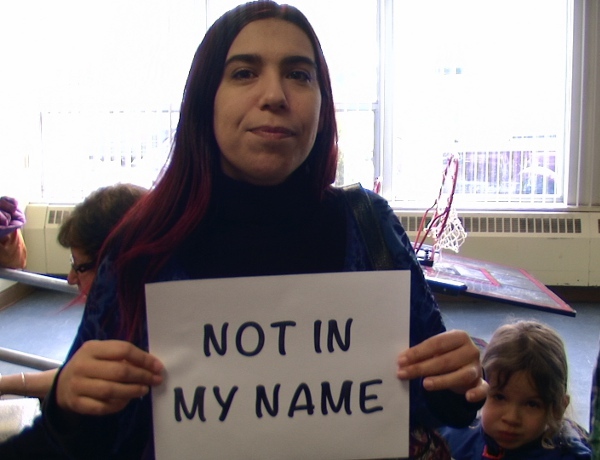 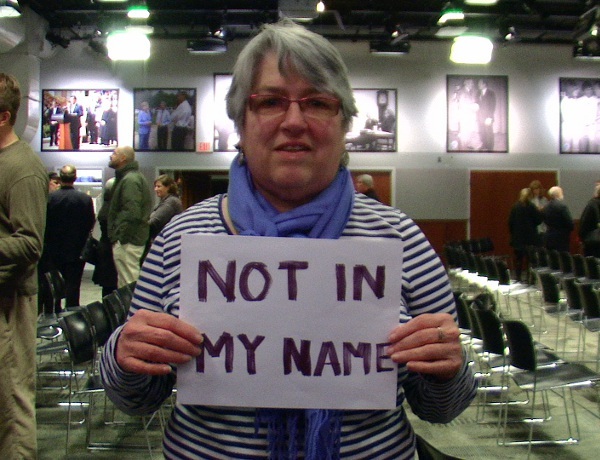 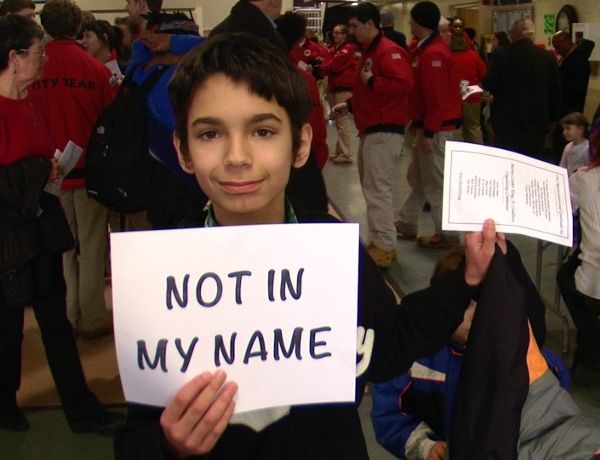 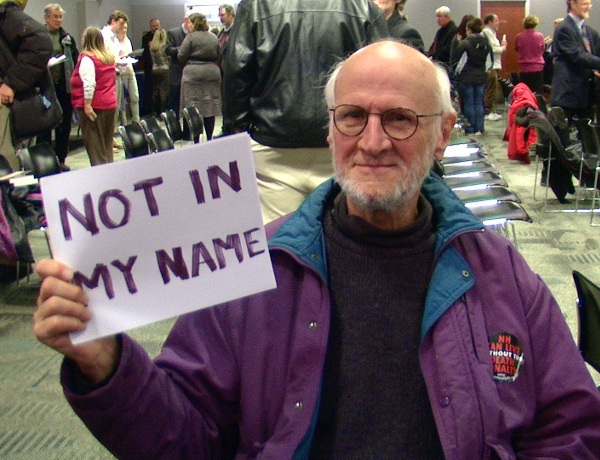 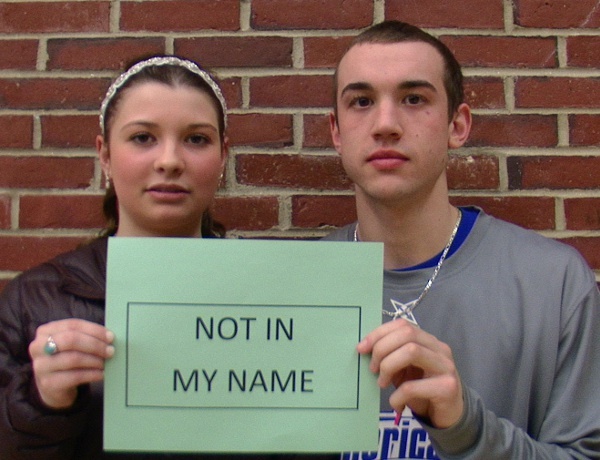 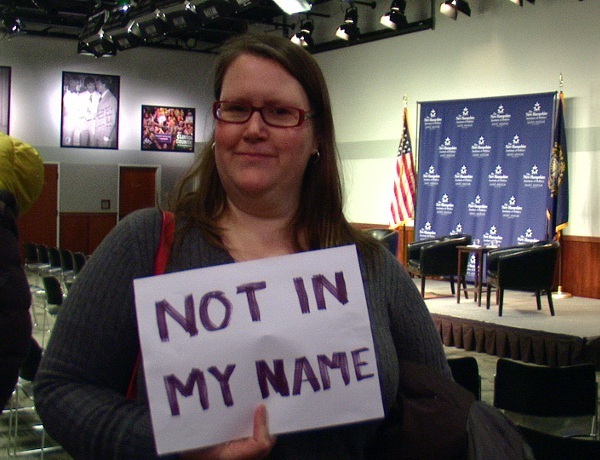 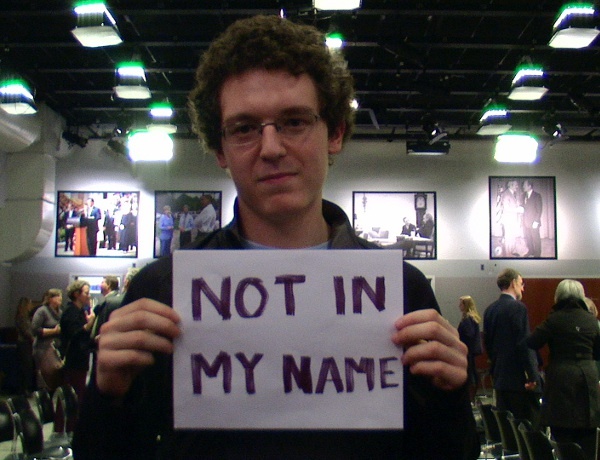 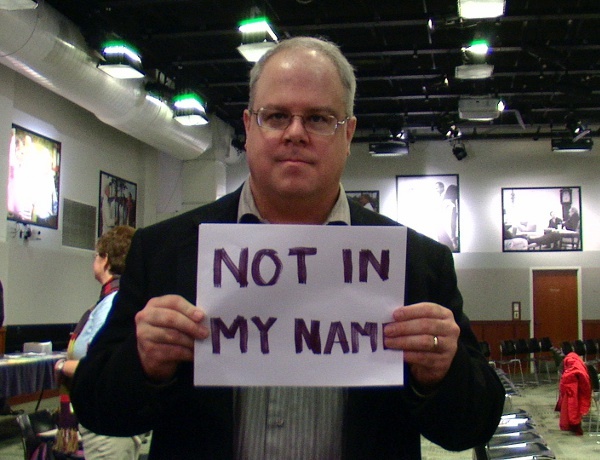 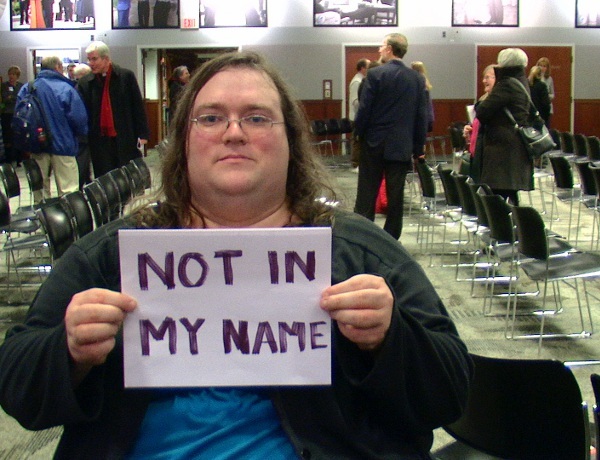 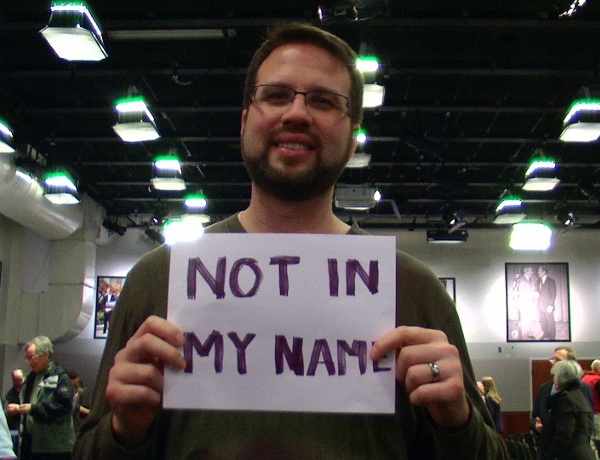 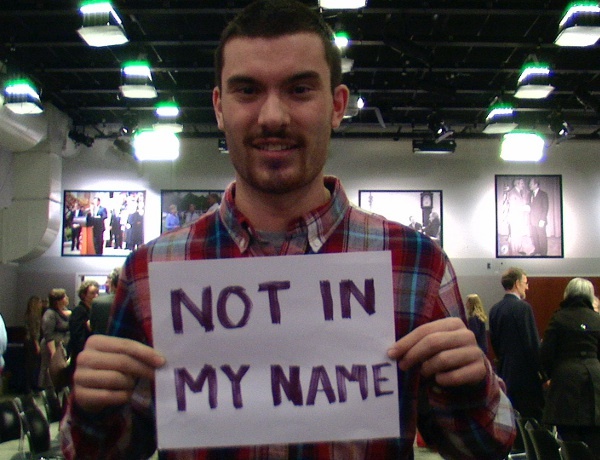 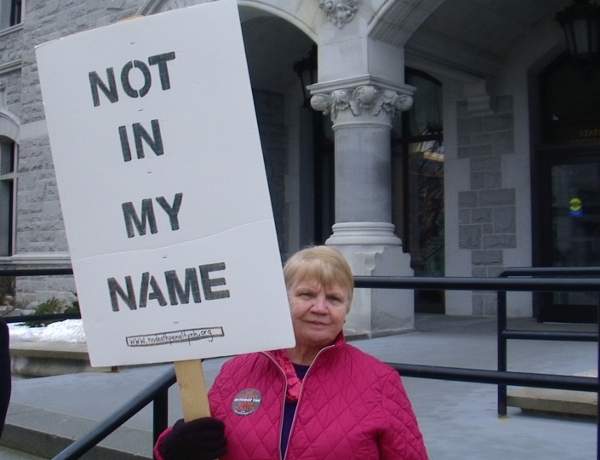 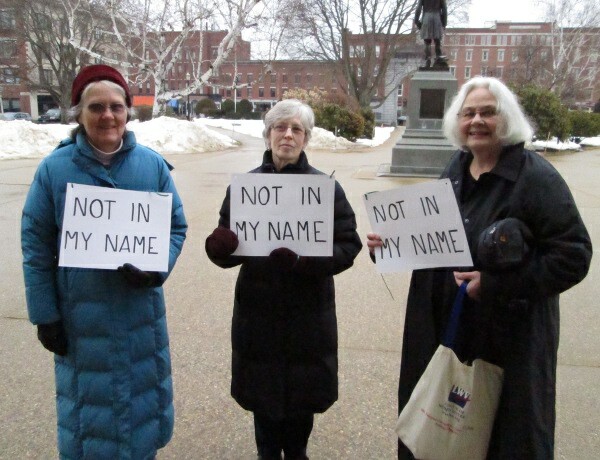 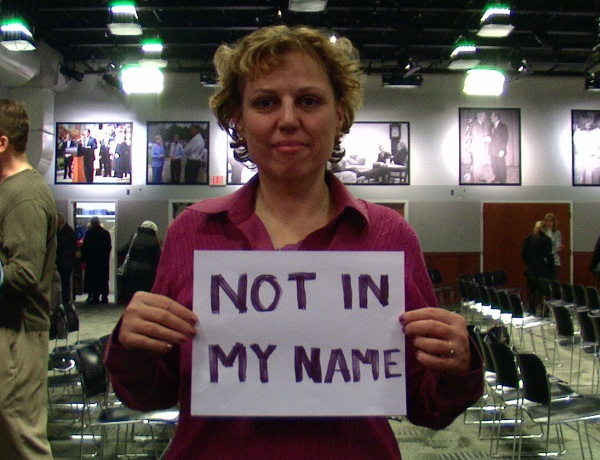 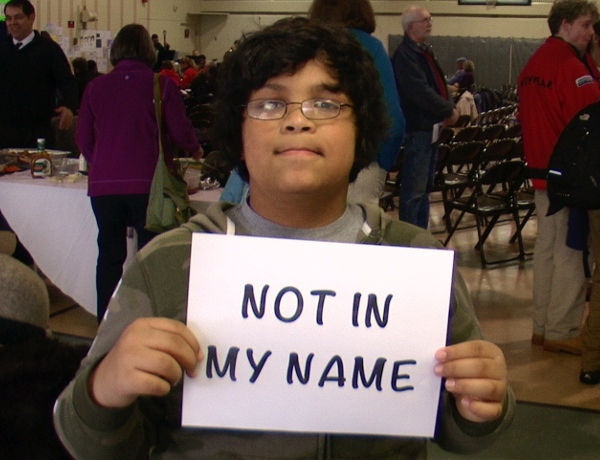 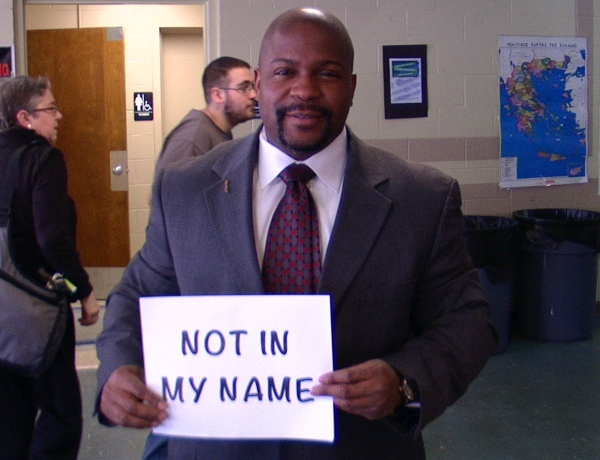 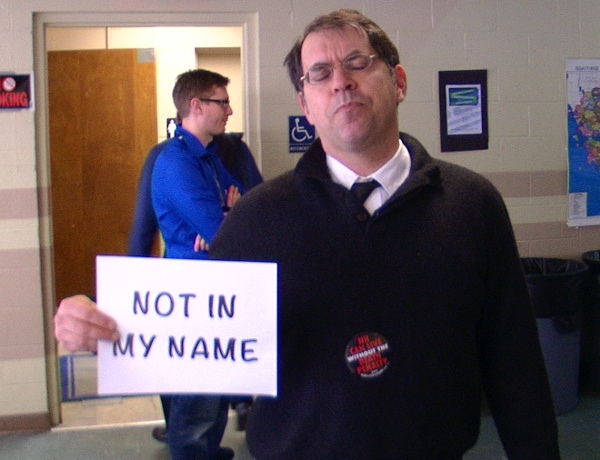 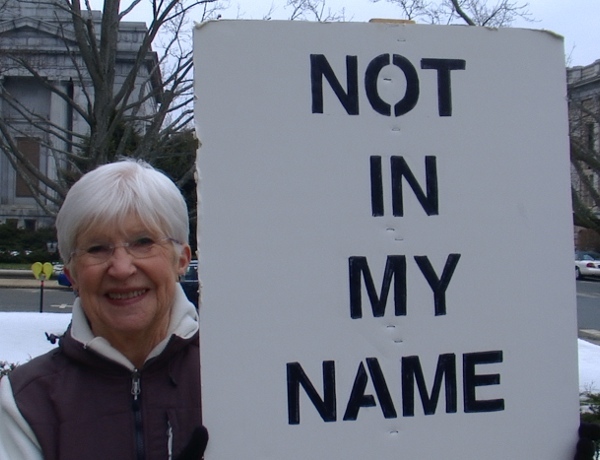 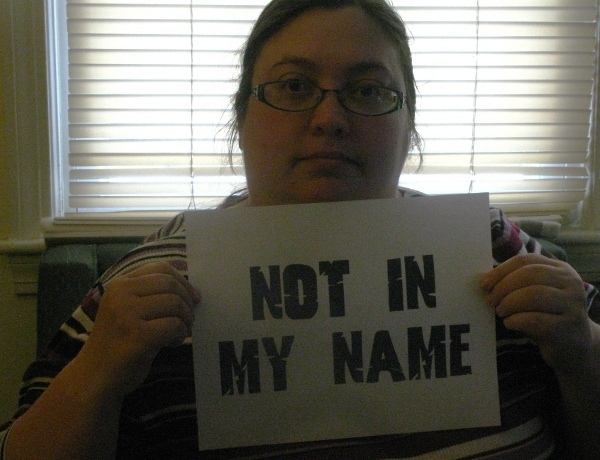 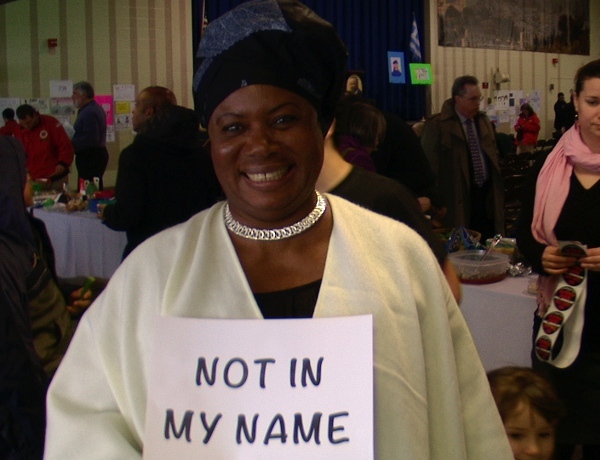 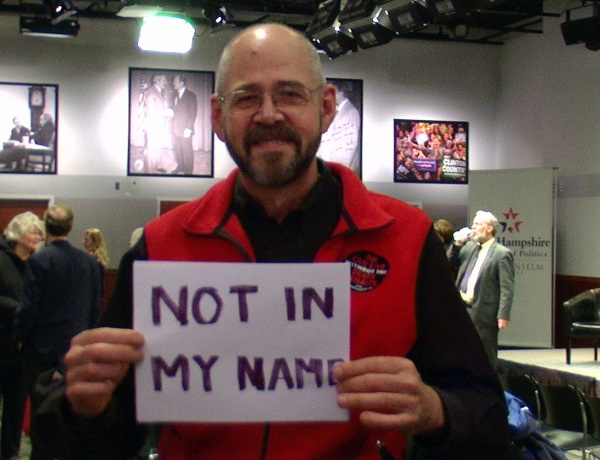 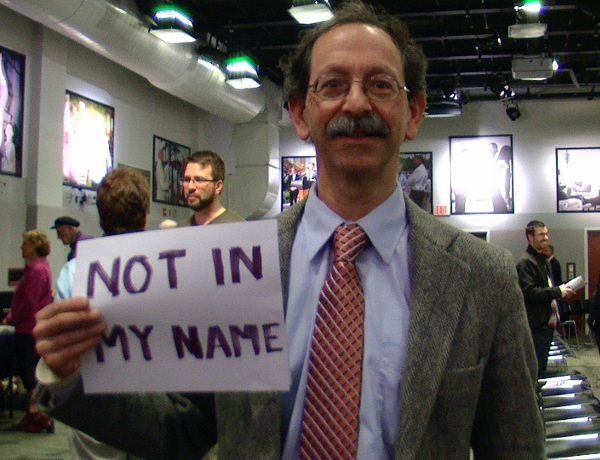 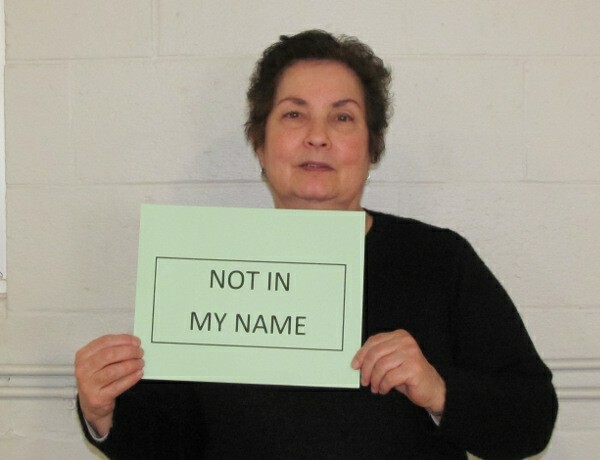 As we travel the Road to Repeal, we’re asking the people of New Hampshire to stand in support and say, “Not In My Name.” One way you can take action is to share your own Not In My Name photo. 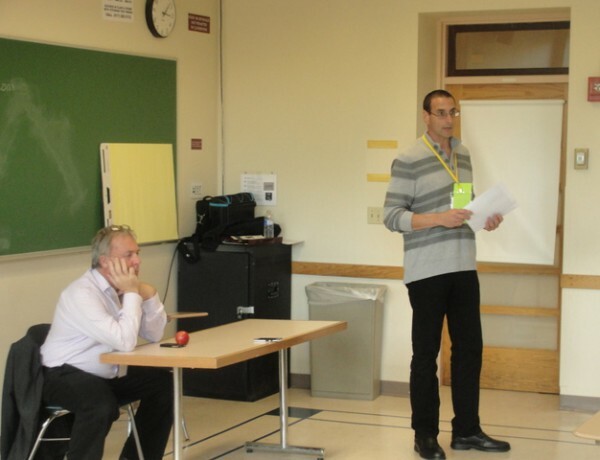 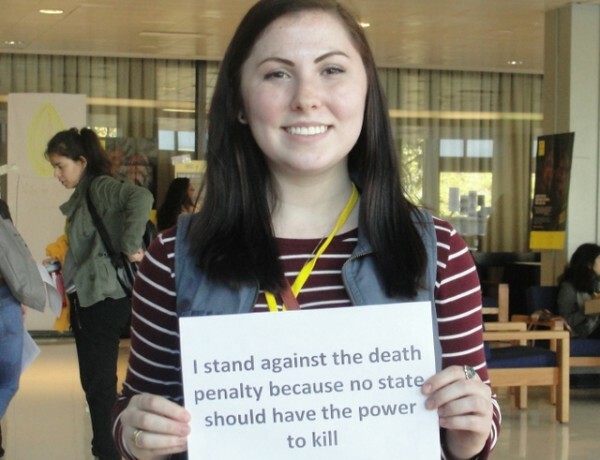 Find out how below the photos! 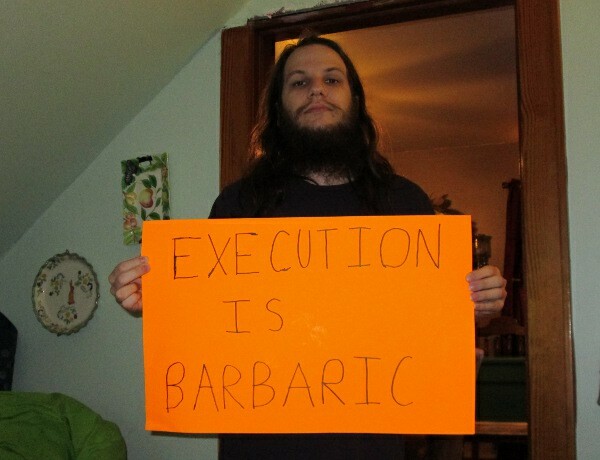 Take a photo of you holding your sign. 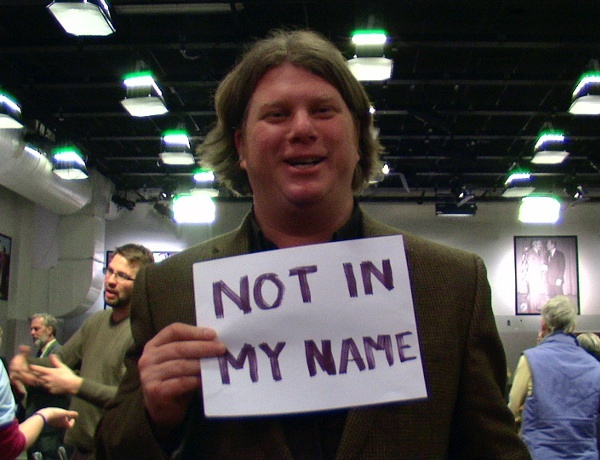 If you use a Mac, you can follow these instructions to take a photo with your computer. 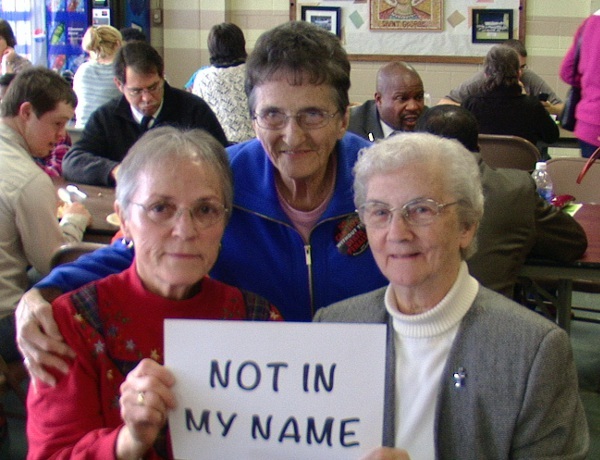 Or you can always get a friend to take a photo with a digital camera or mobile device. 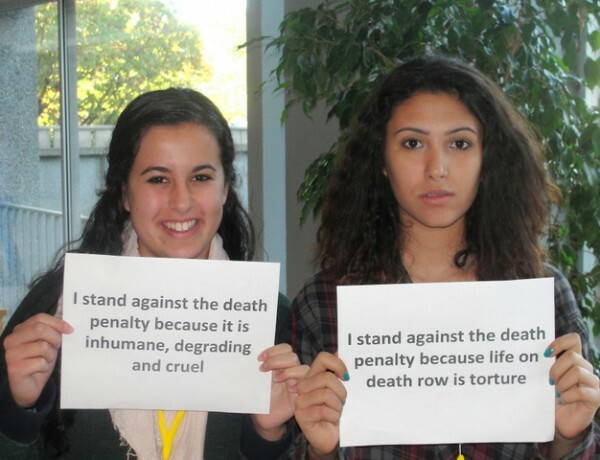 Send us your photo. 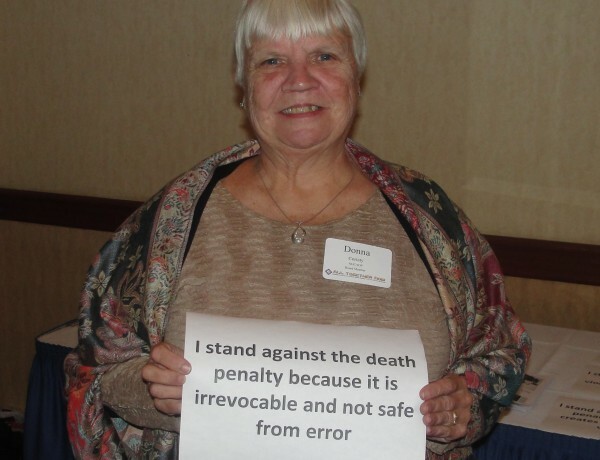 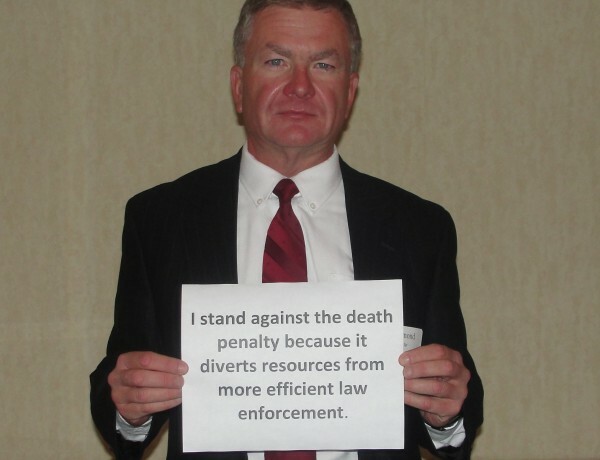 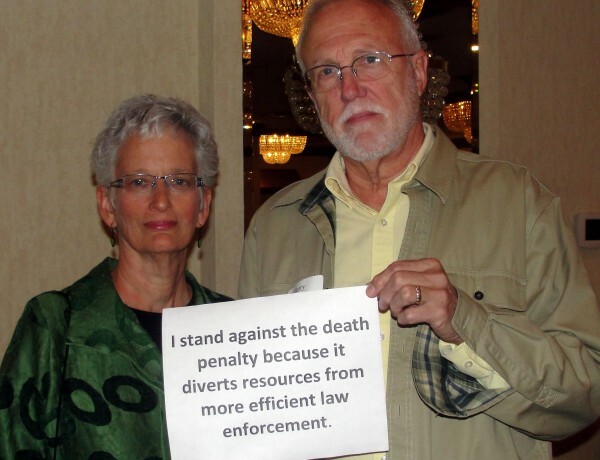 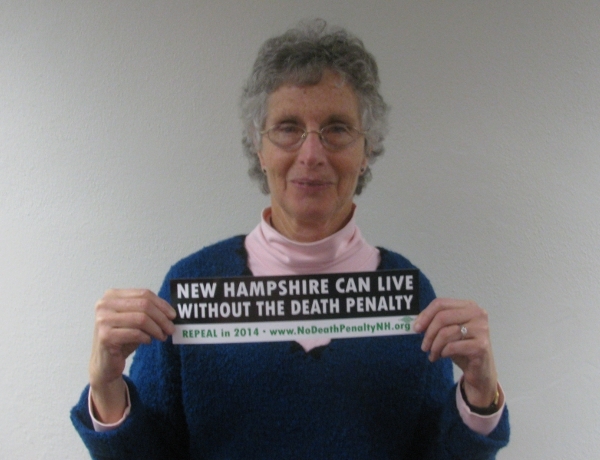 Please email it to info@nodeathpenaltynh.org. 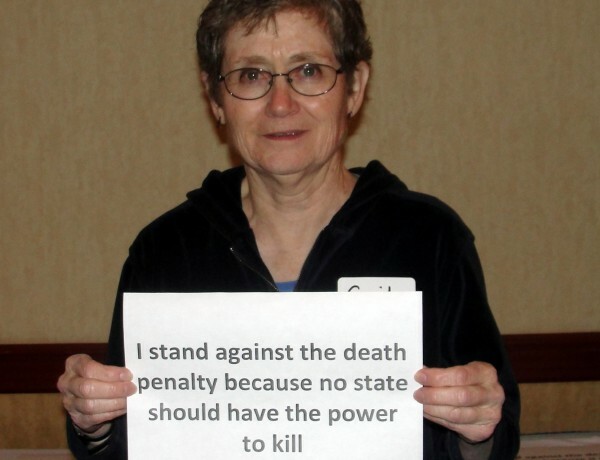 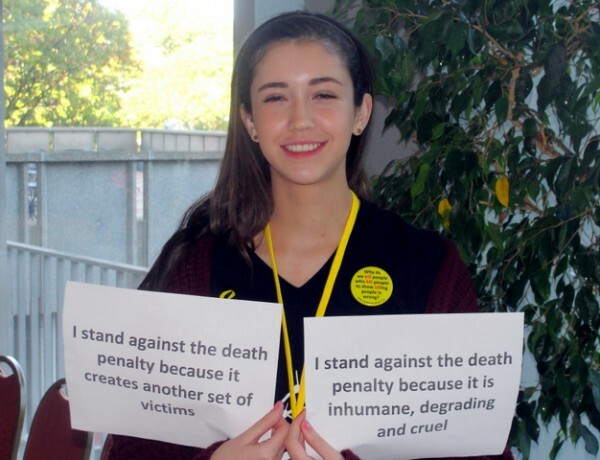 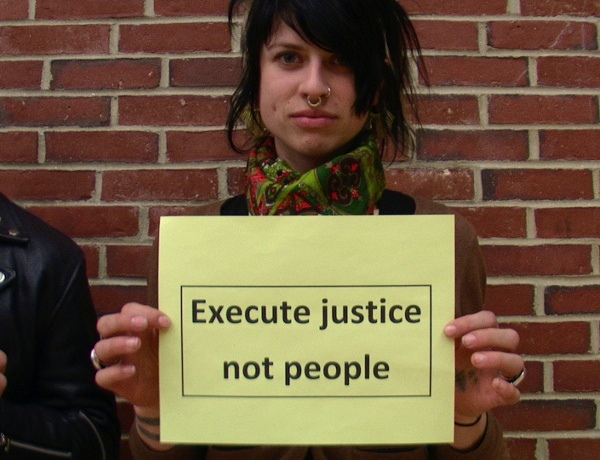 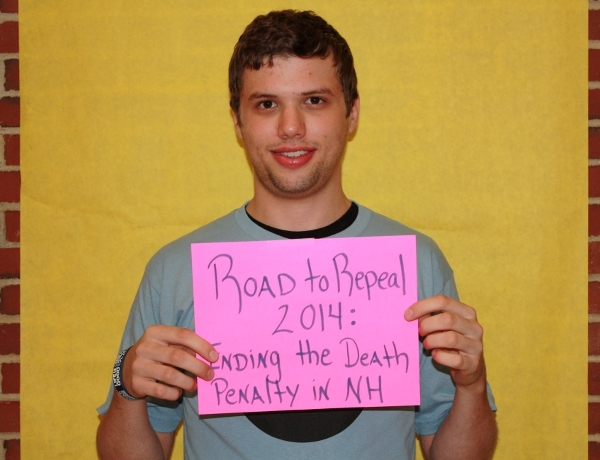 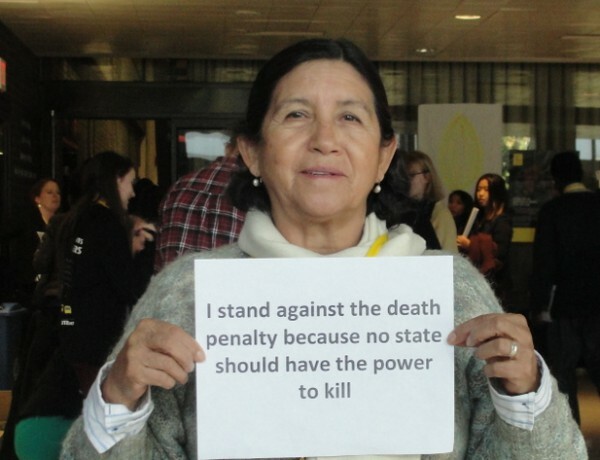 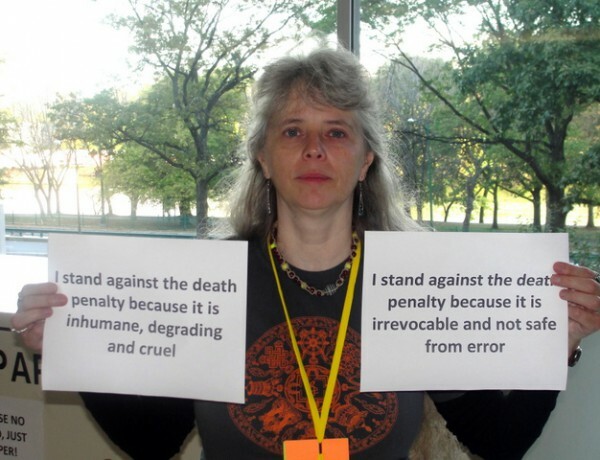 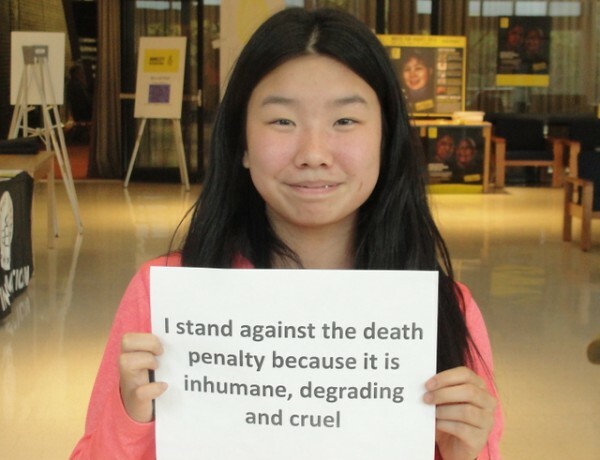 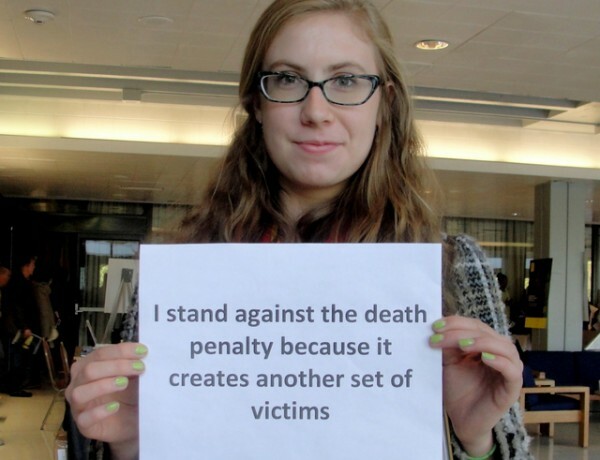 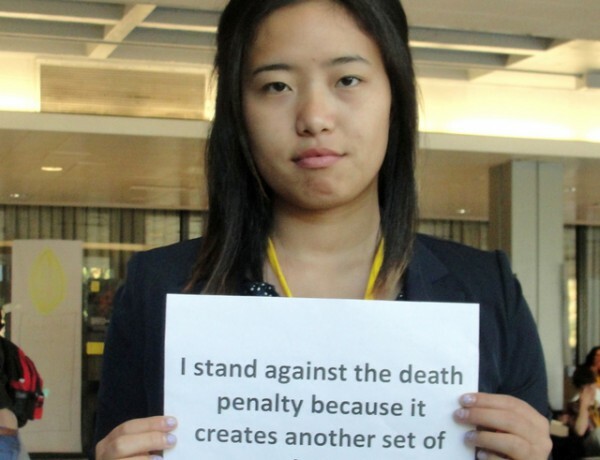 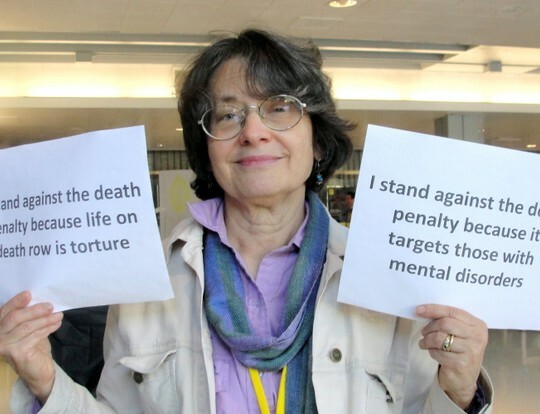 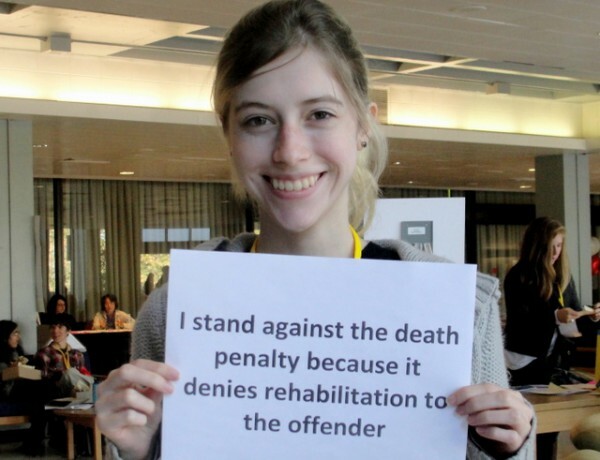 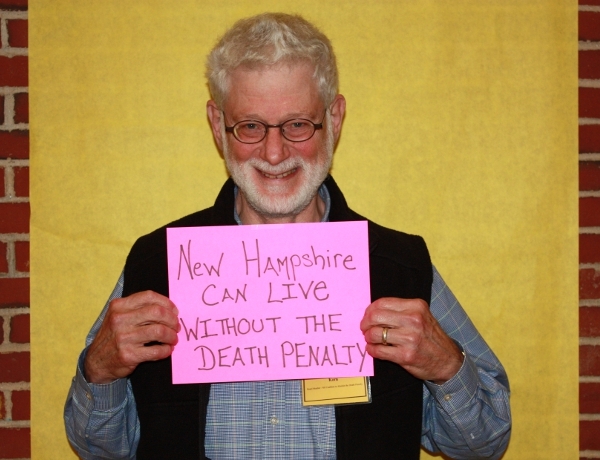 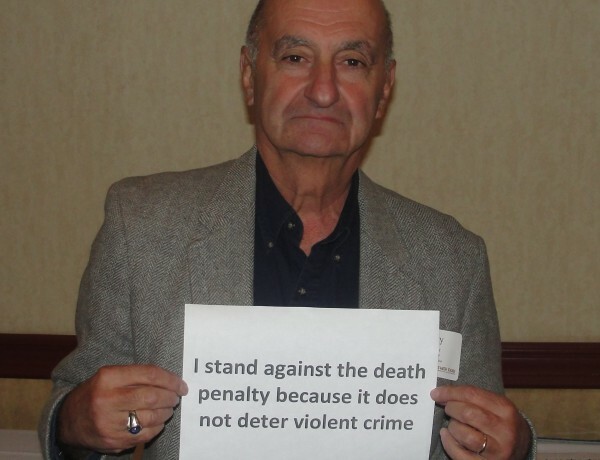 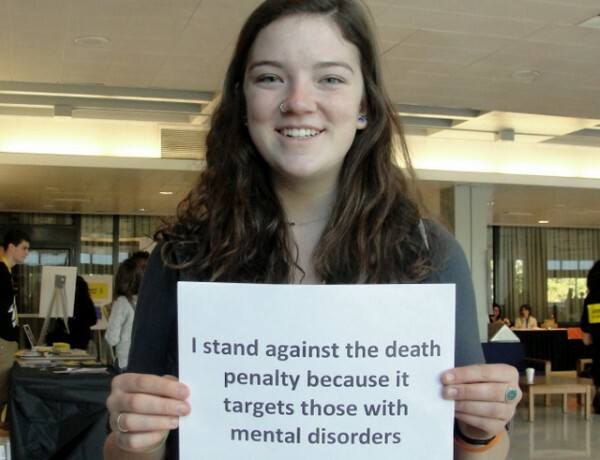 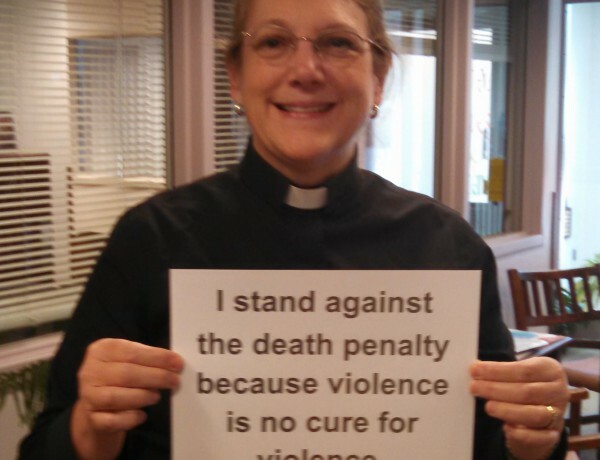 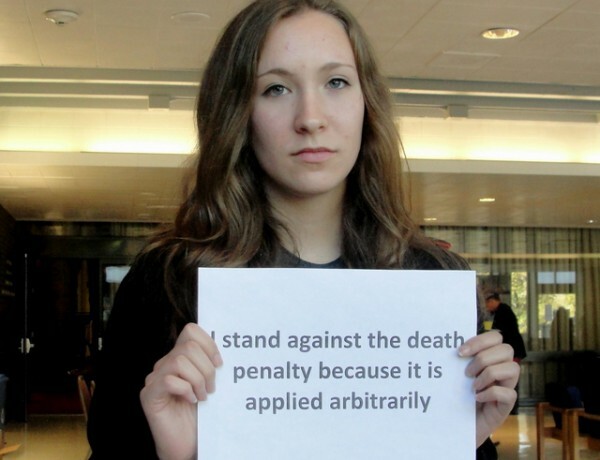 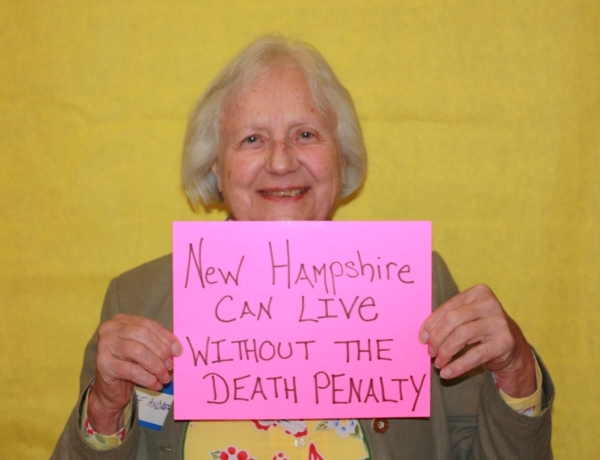 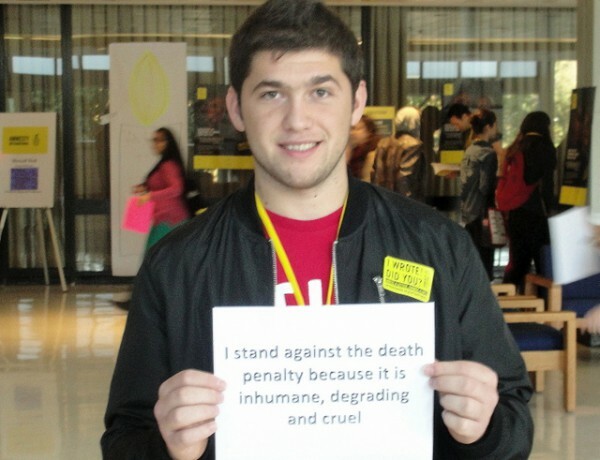 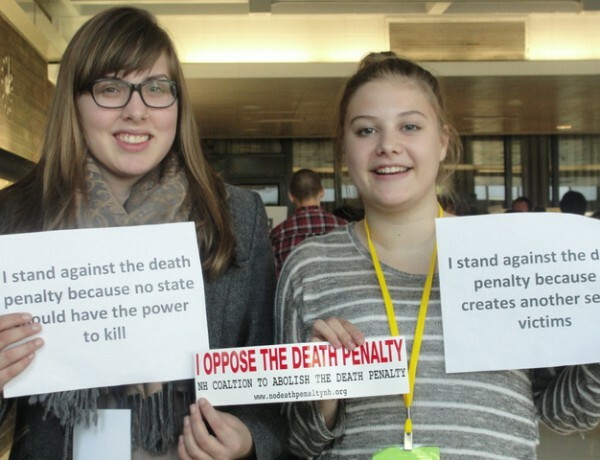 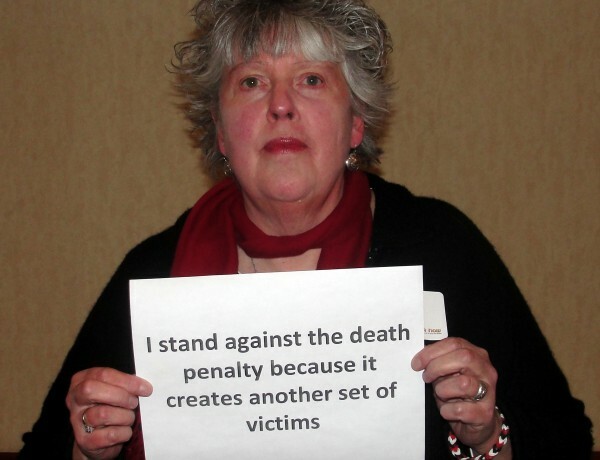 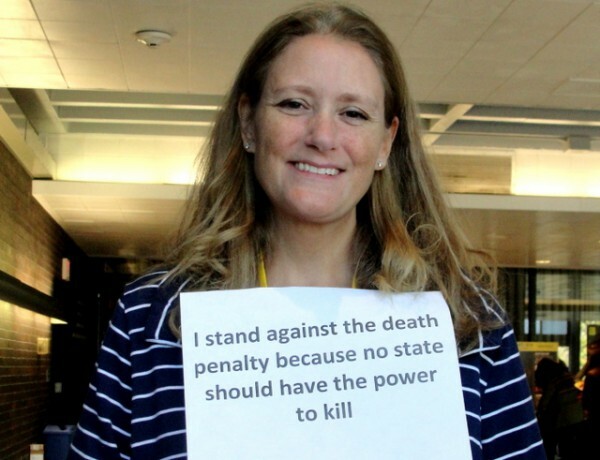 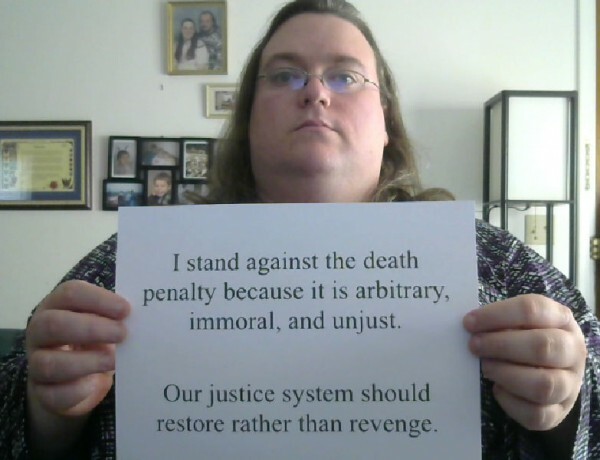 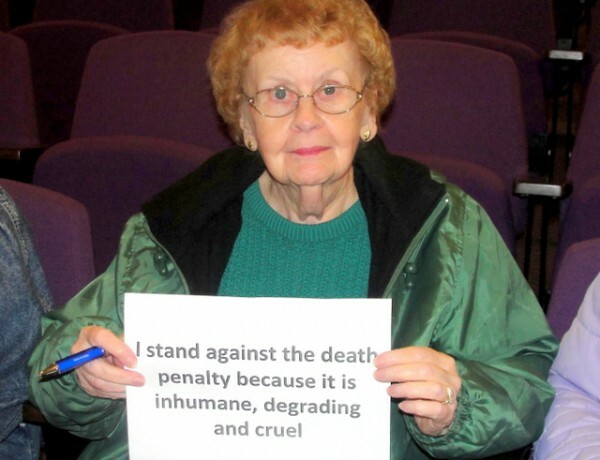 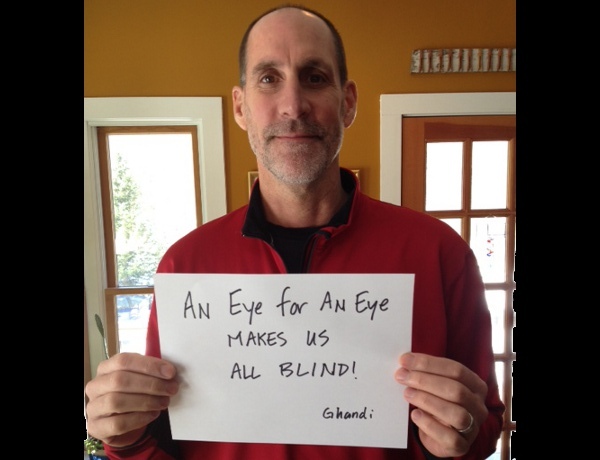 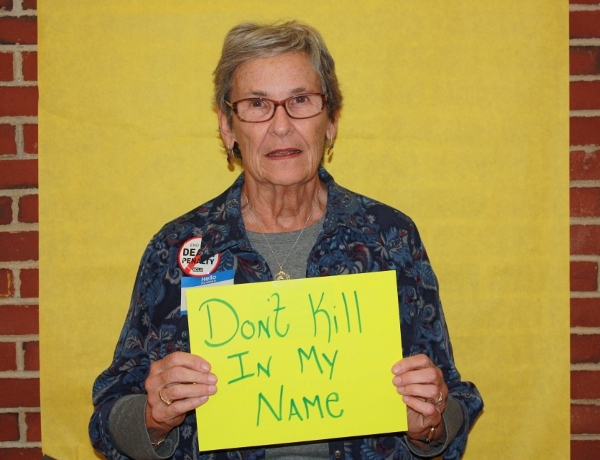 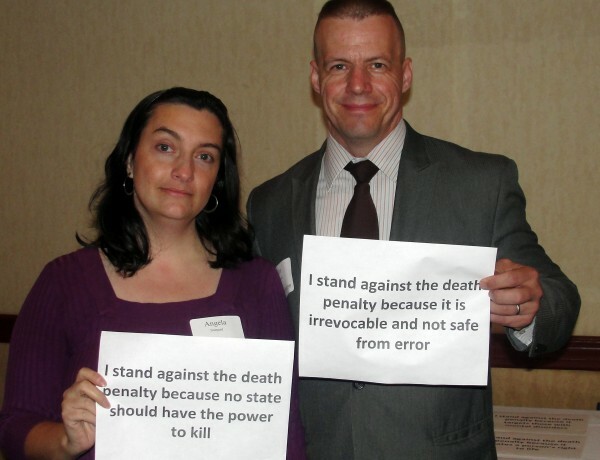 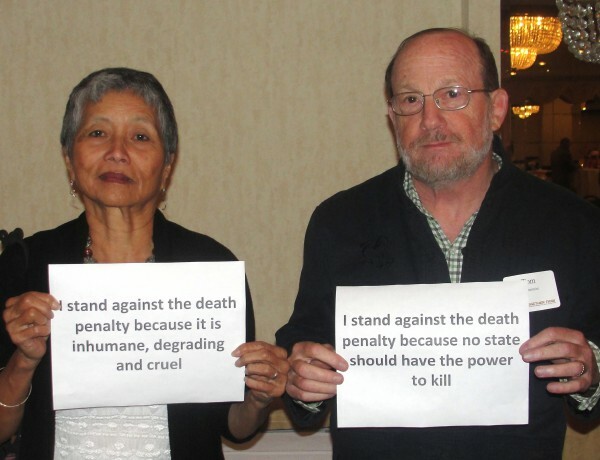 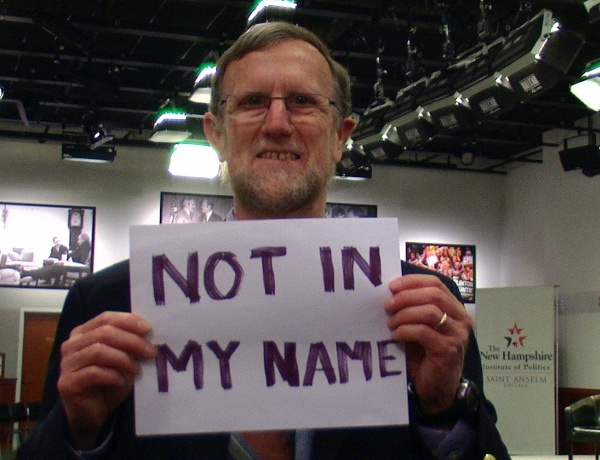 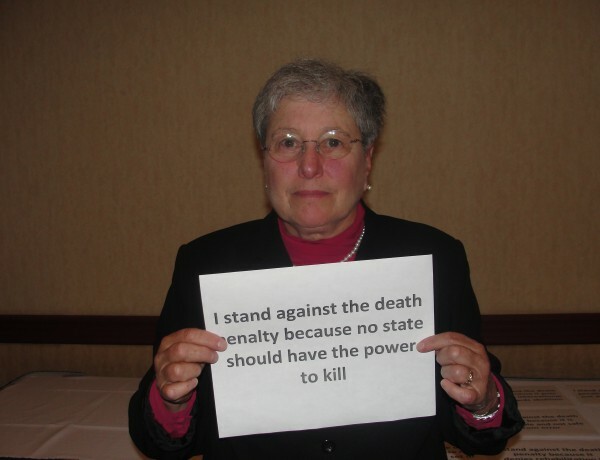 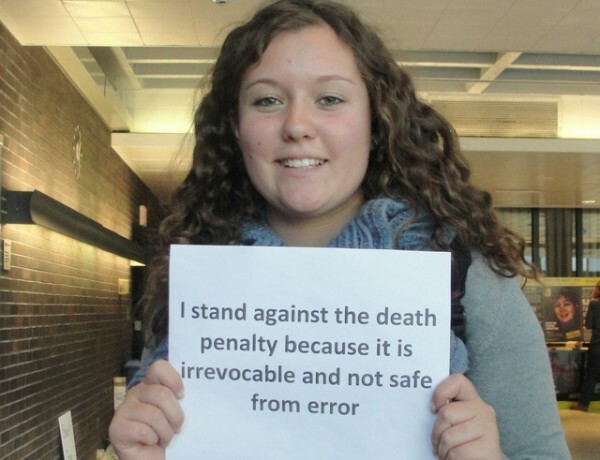 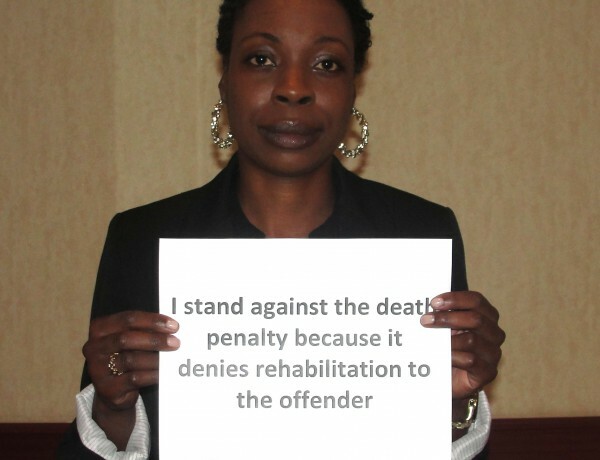 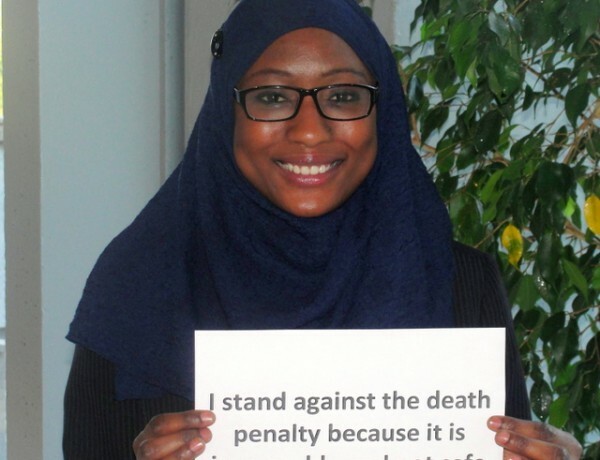 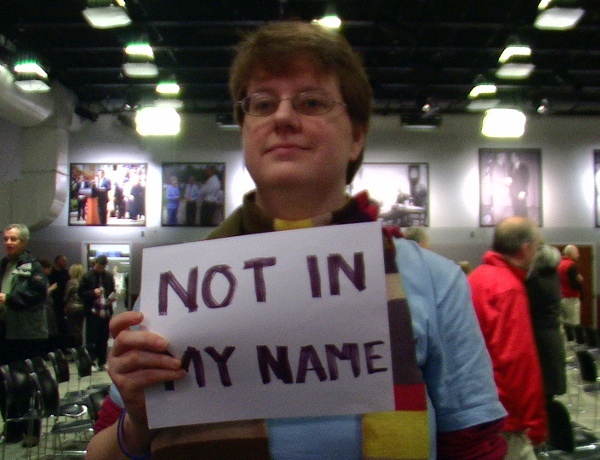 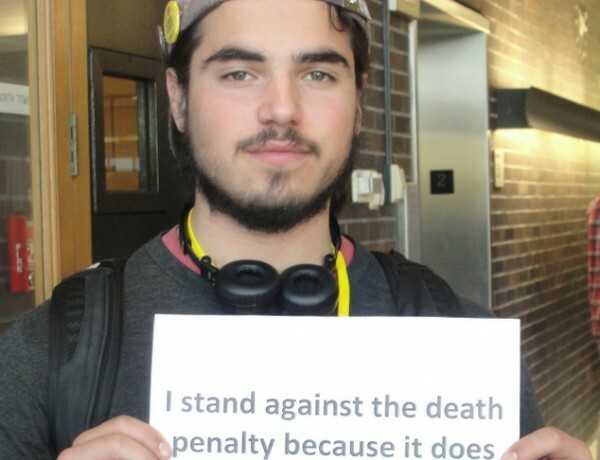 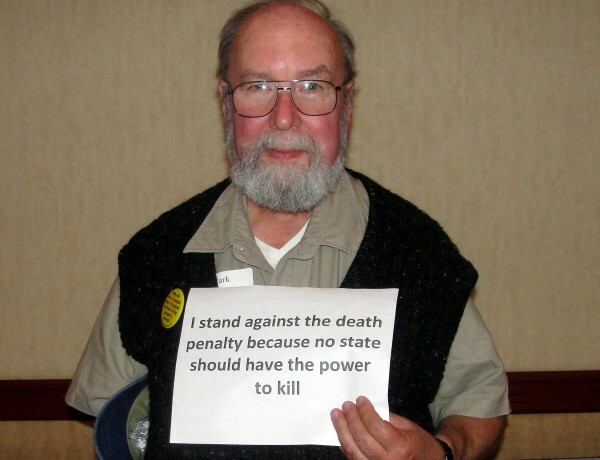 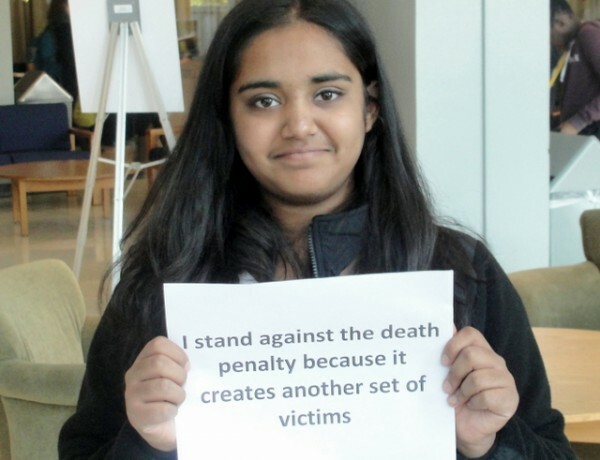 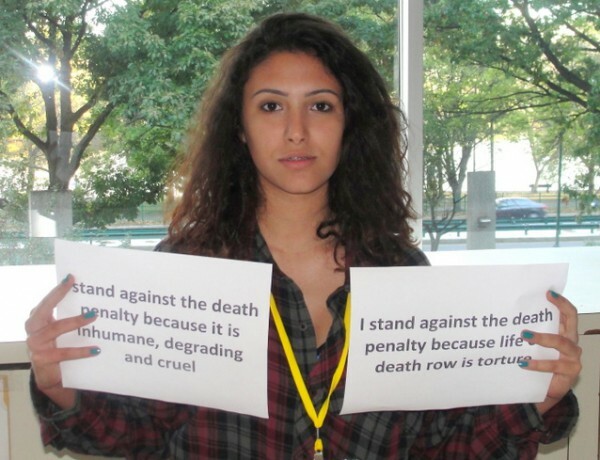 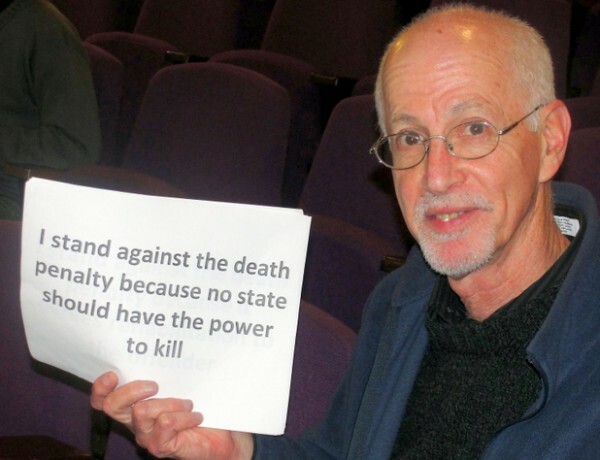 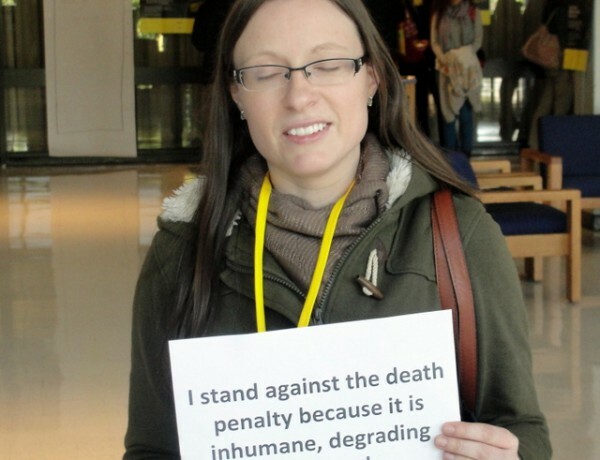 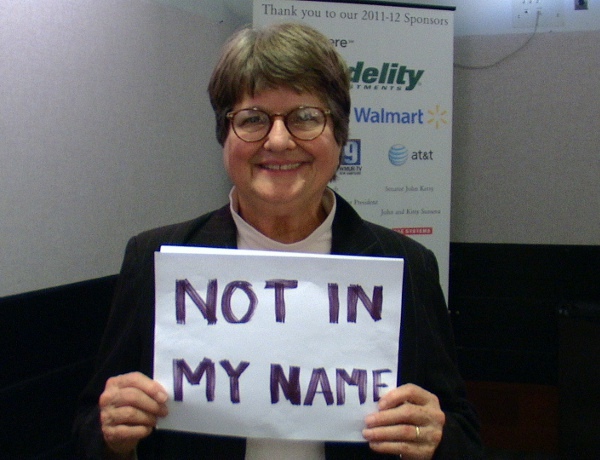 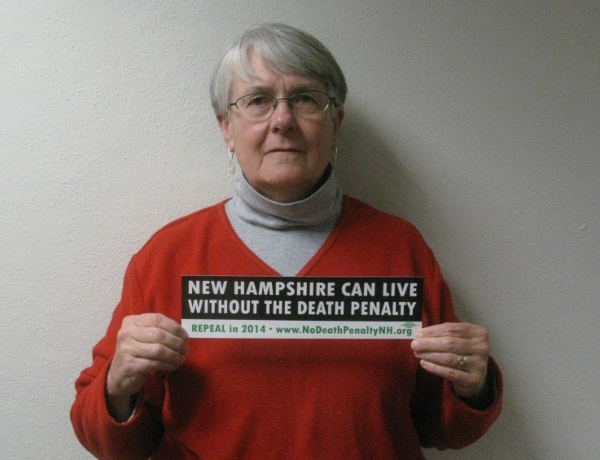 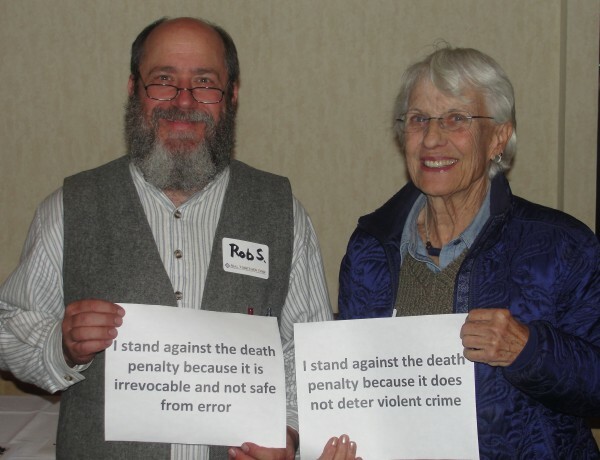 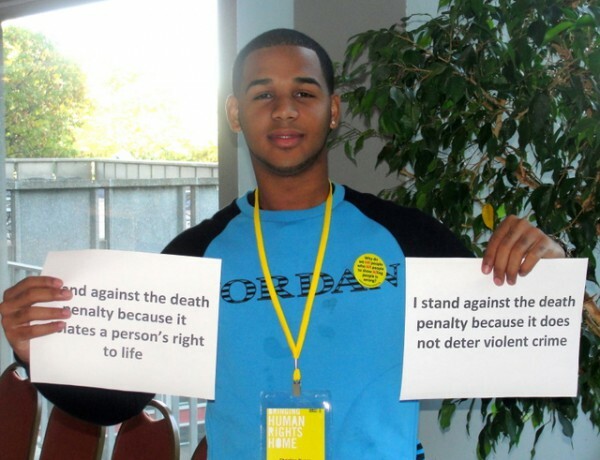 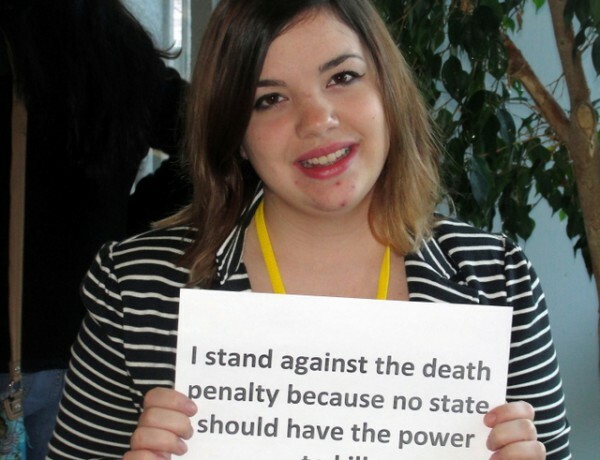 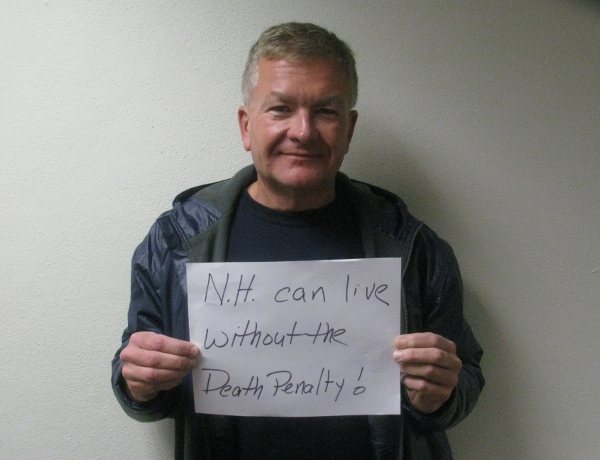 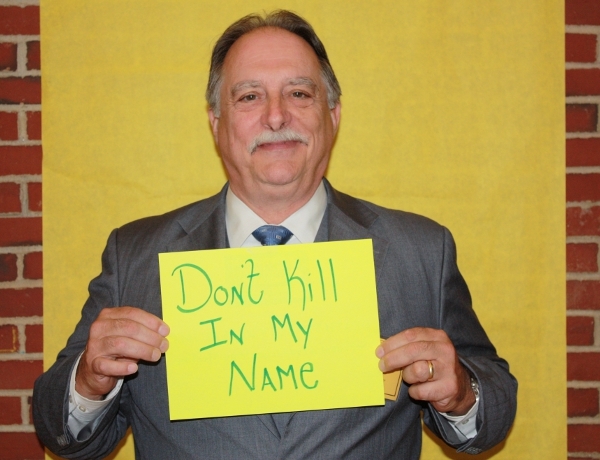 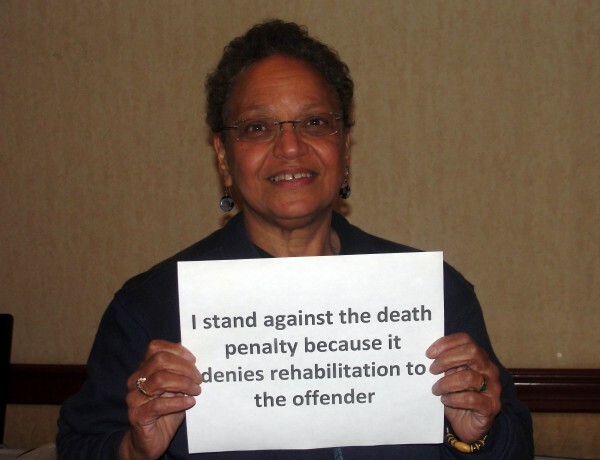 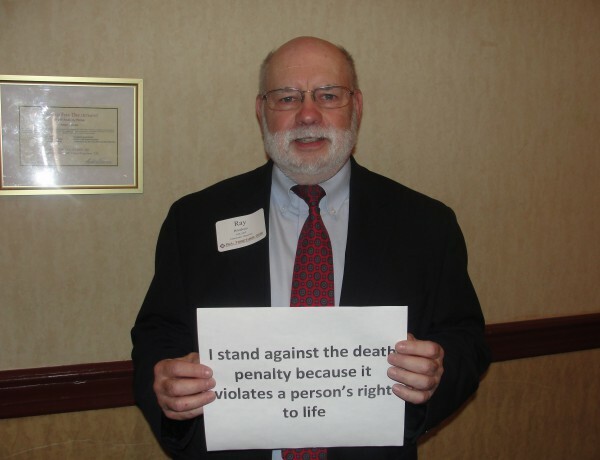 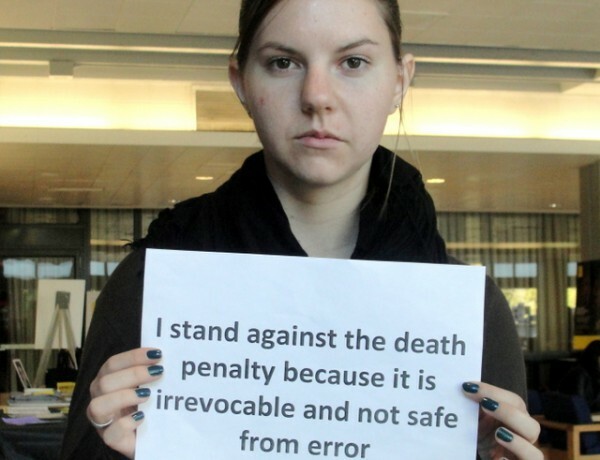 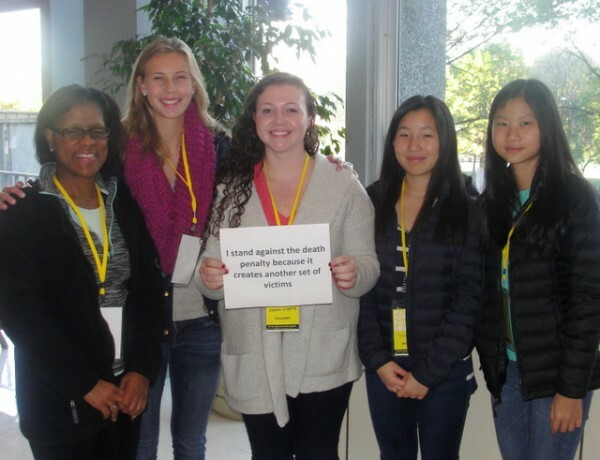 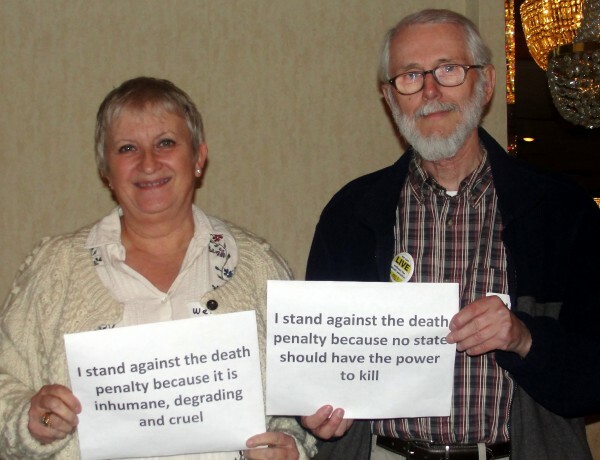 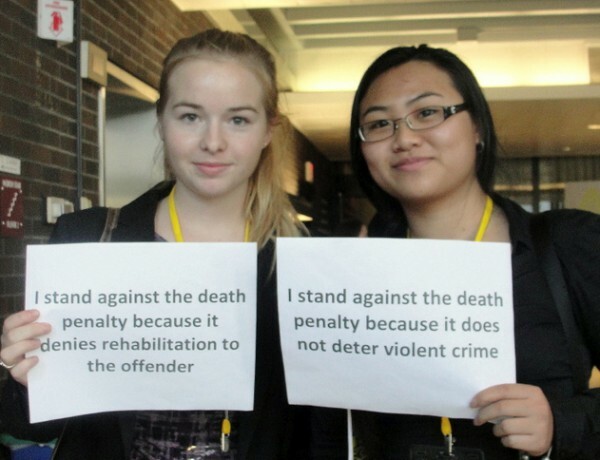 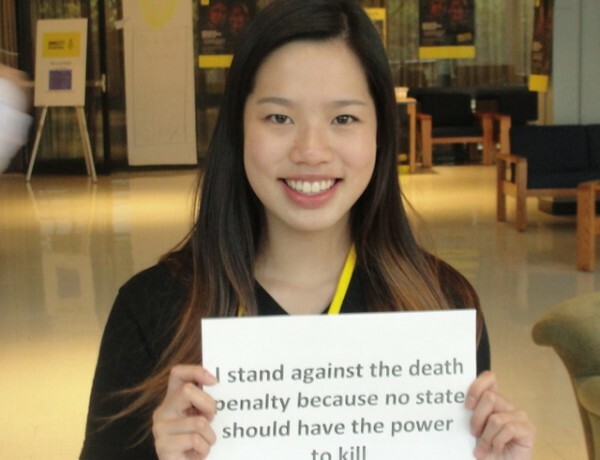 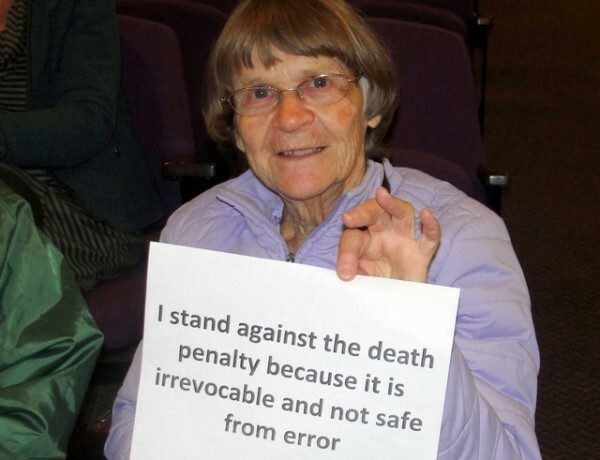 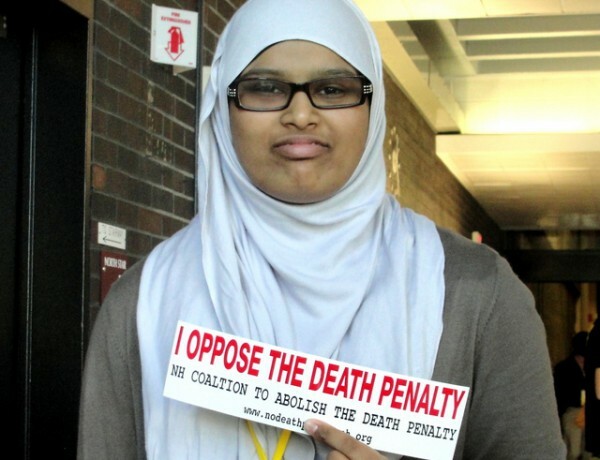 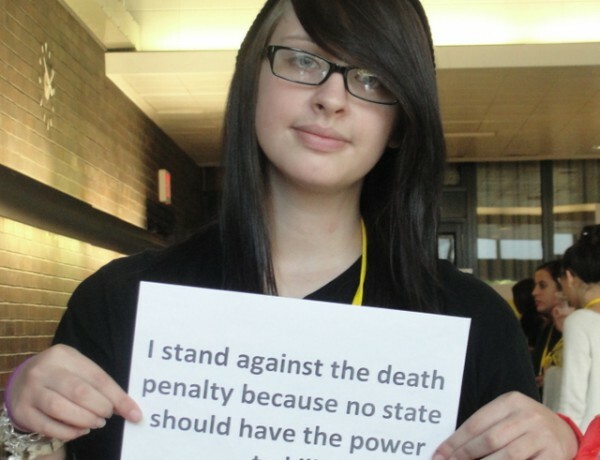 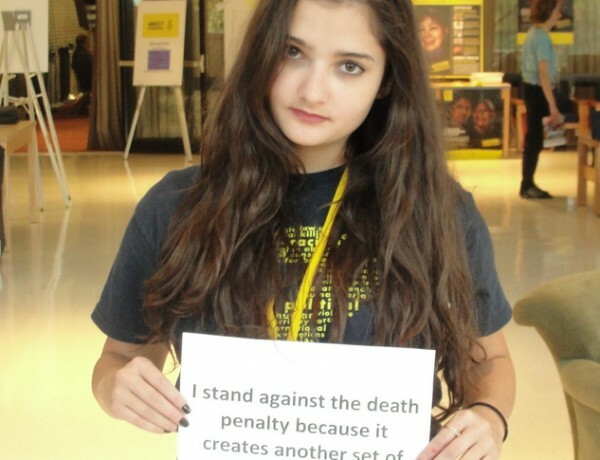 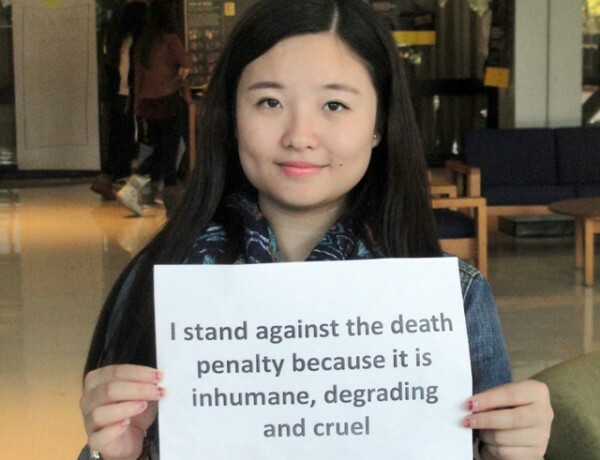 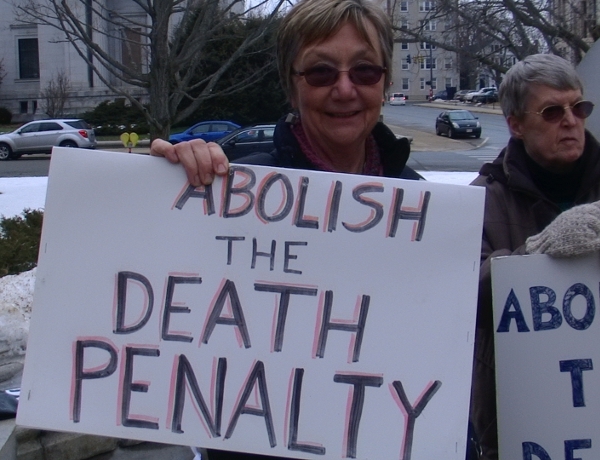 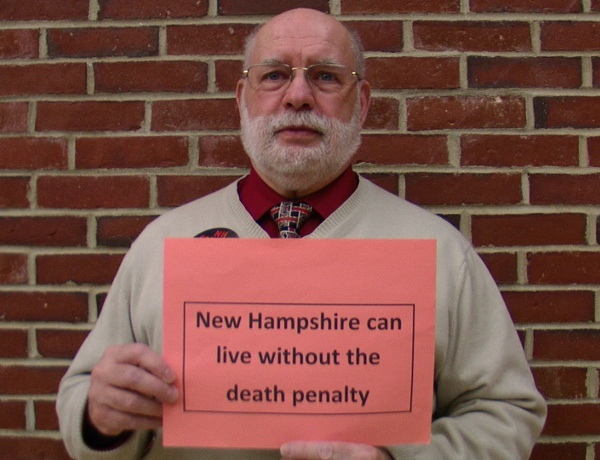 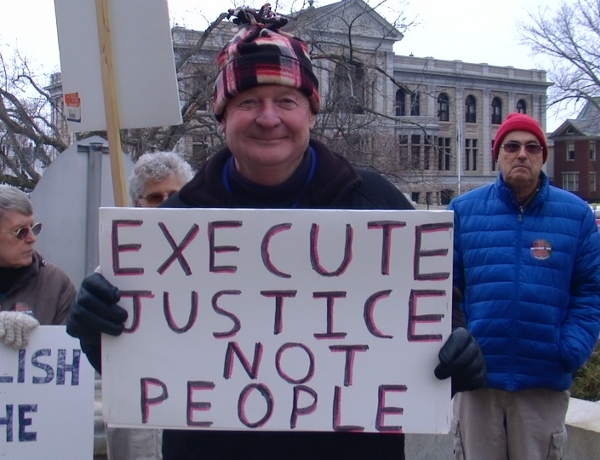 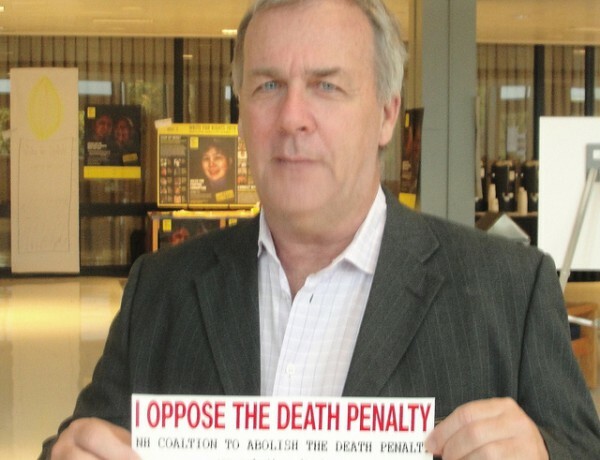 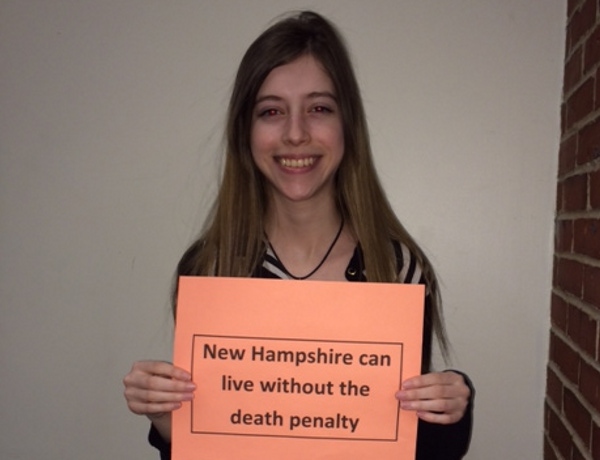 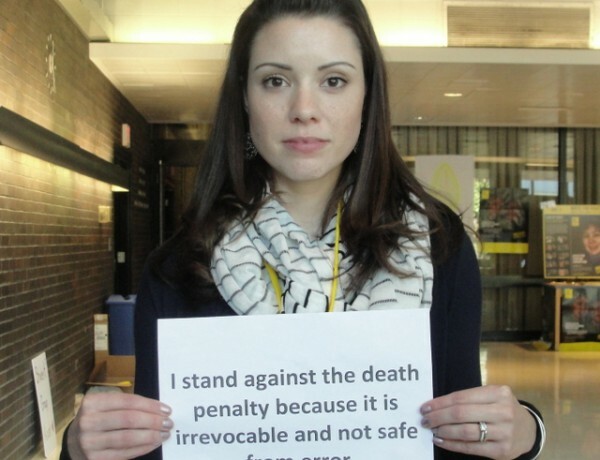 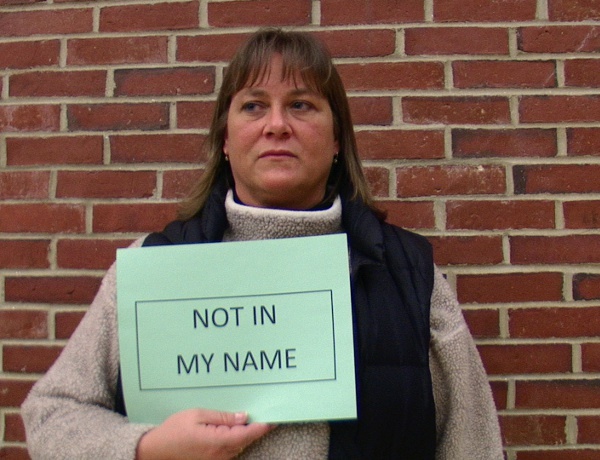 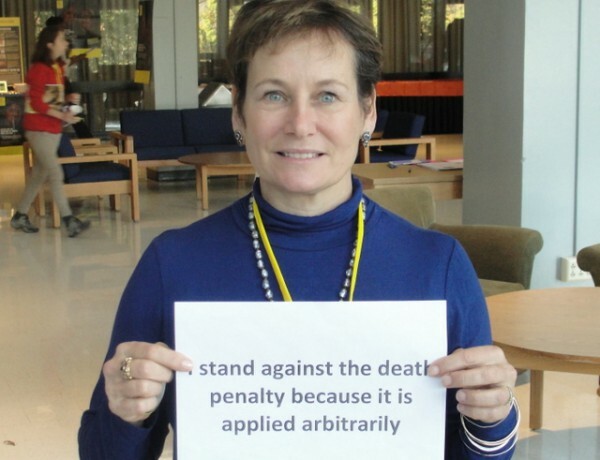 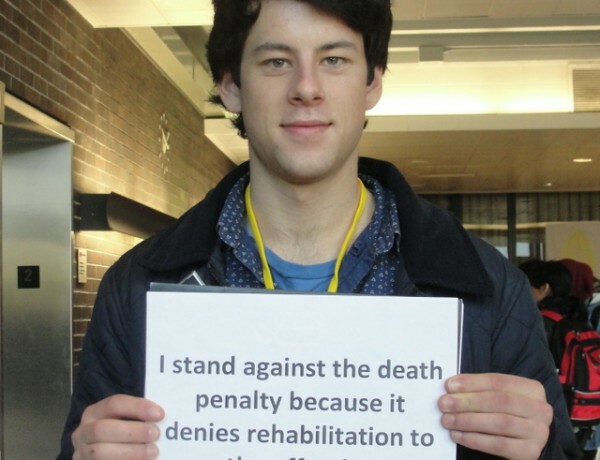 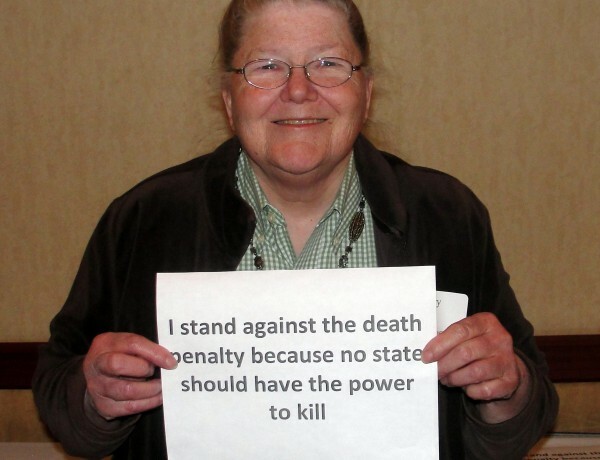 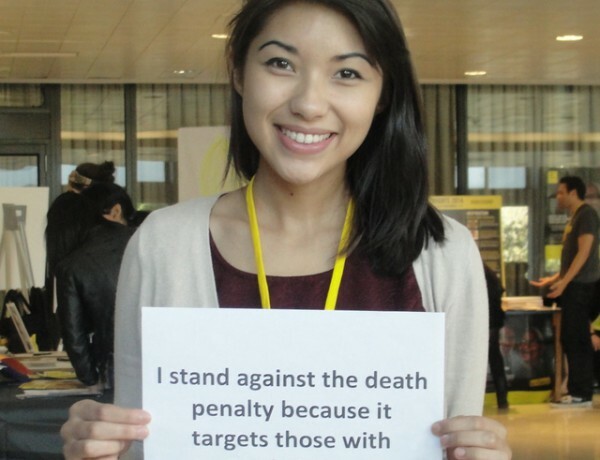 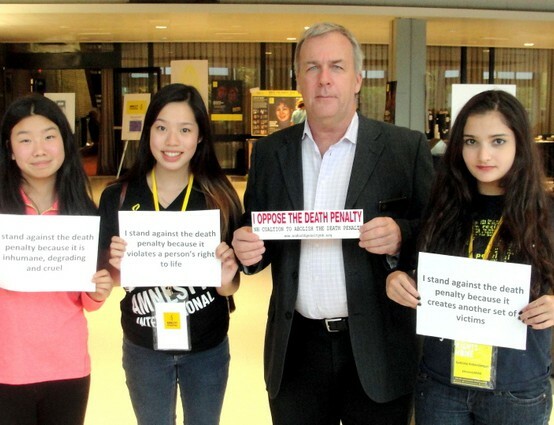 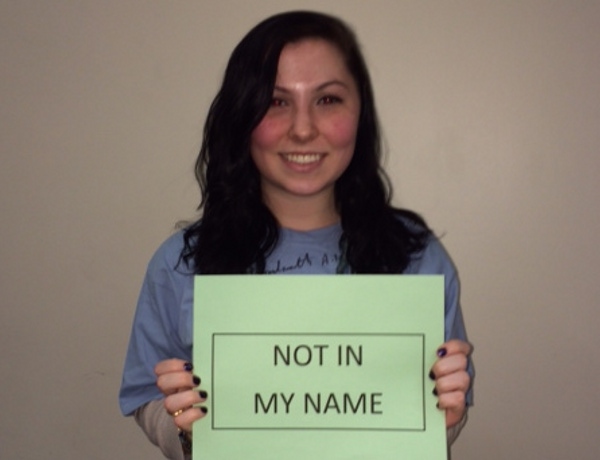 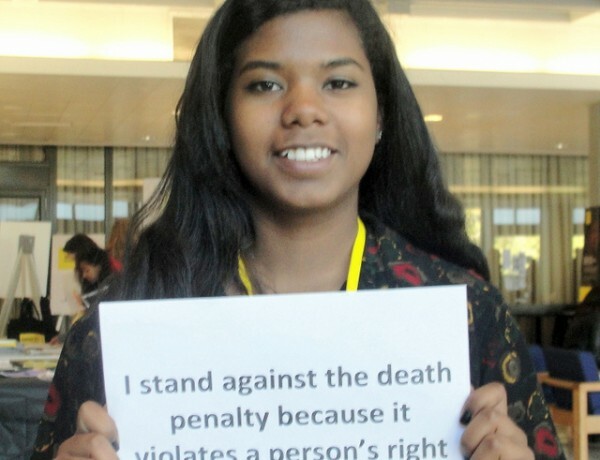 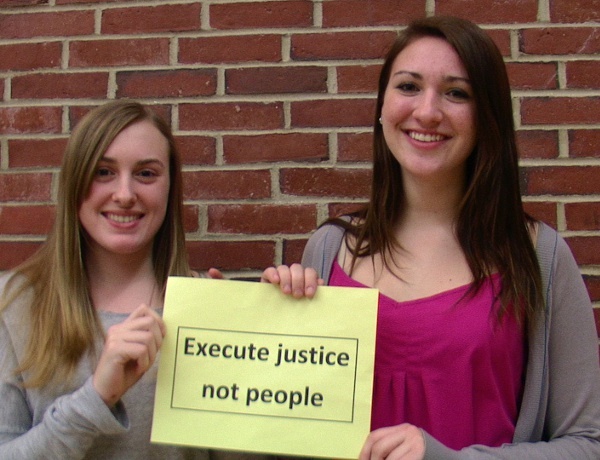 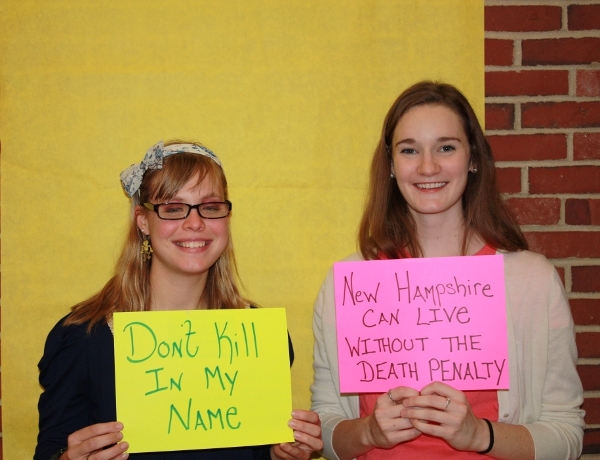 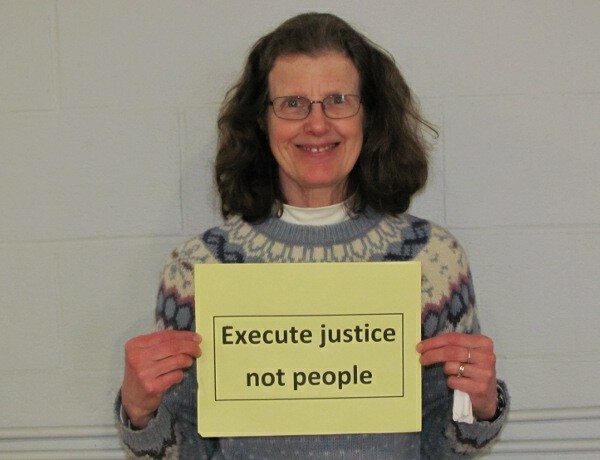 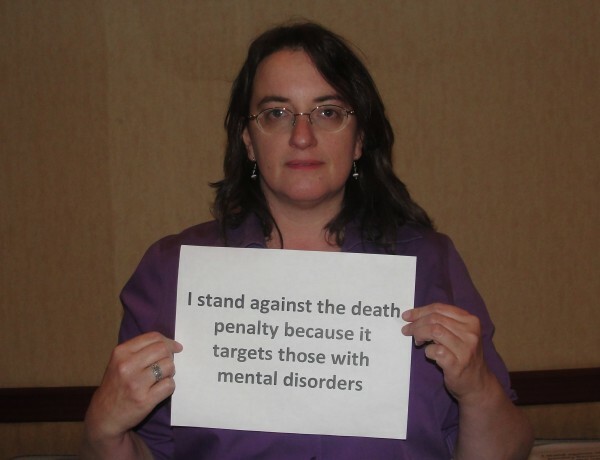 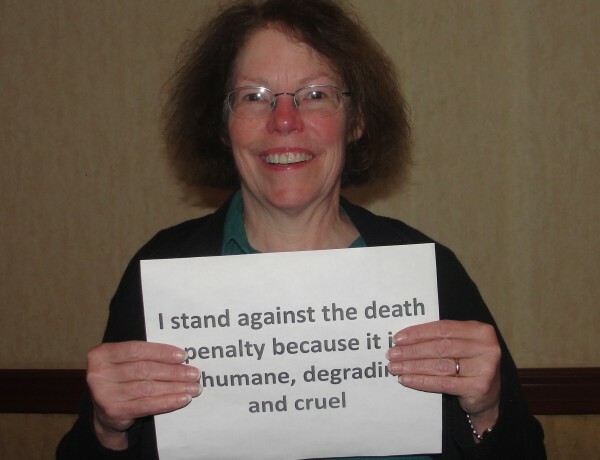 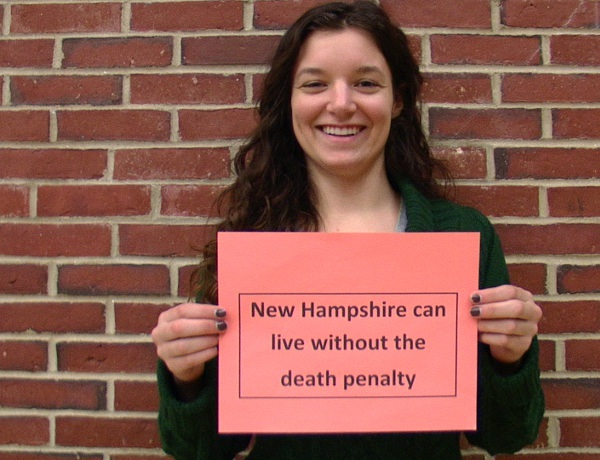 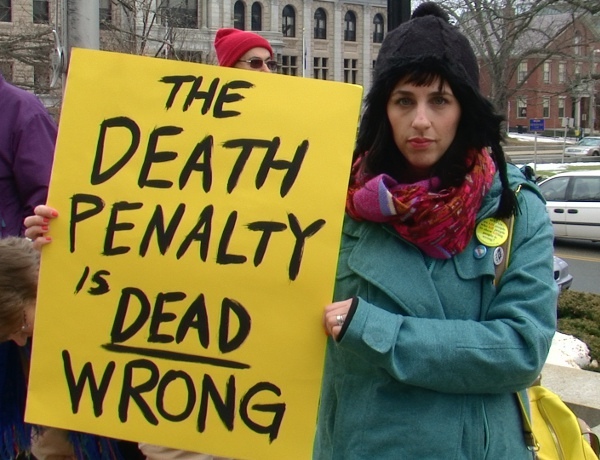 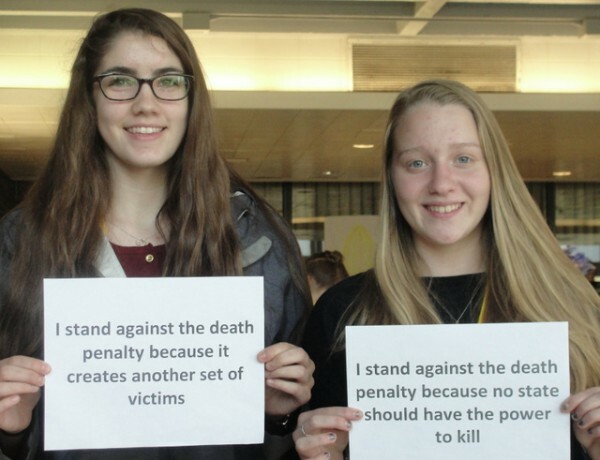 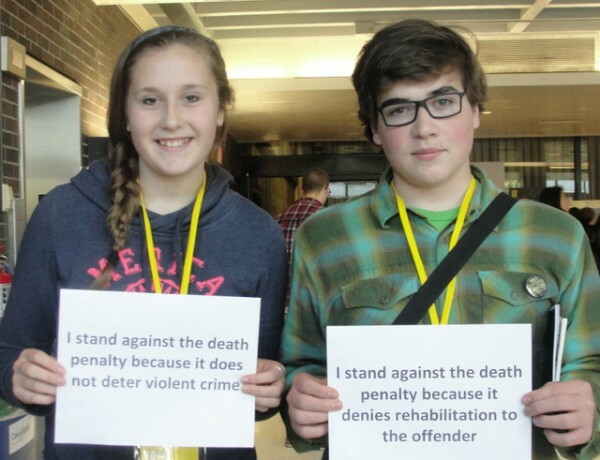 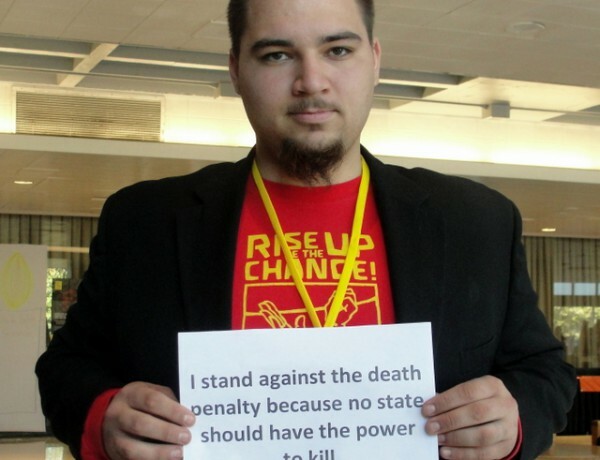 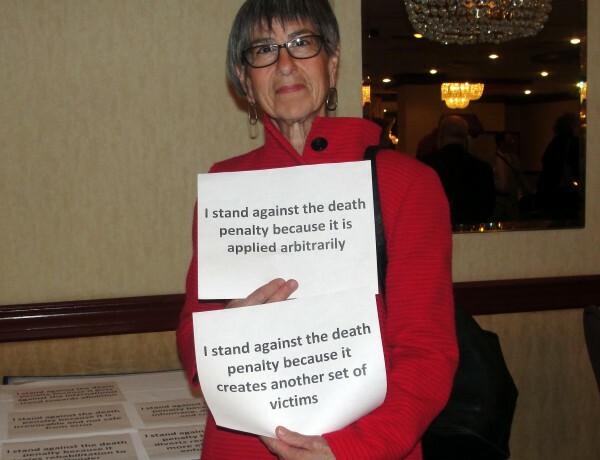 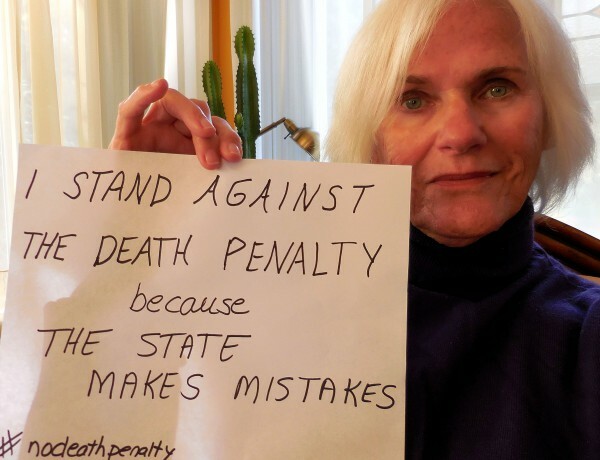 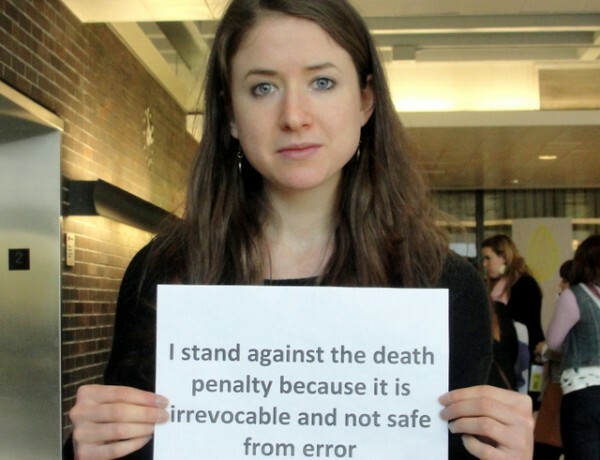 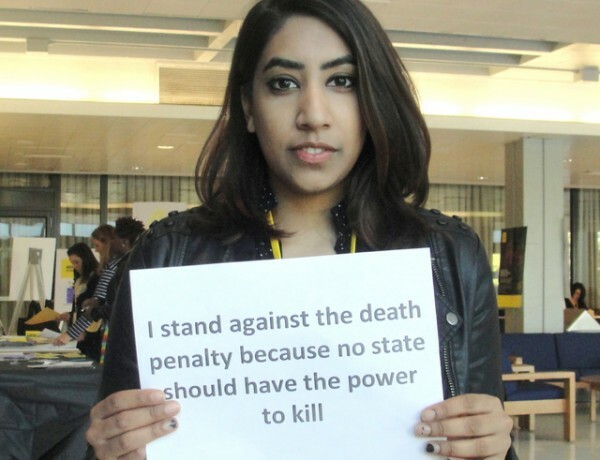 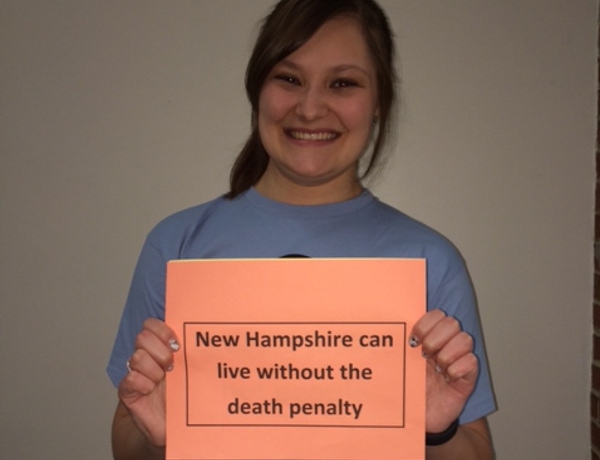 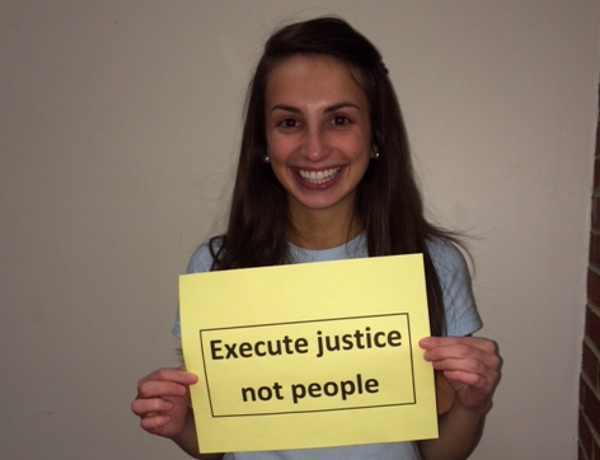 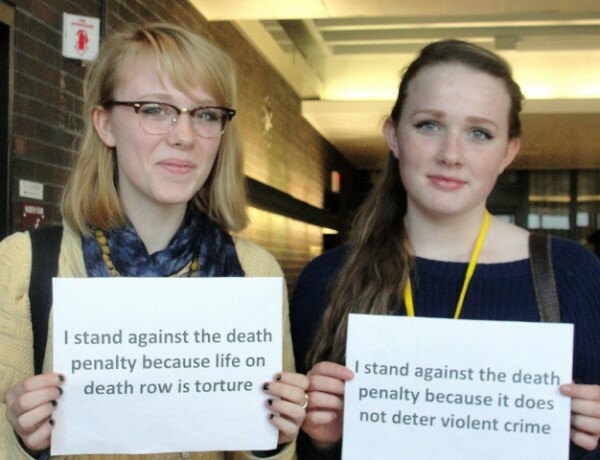 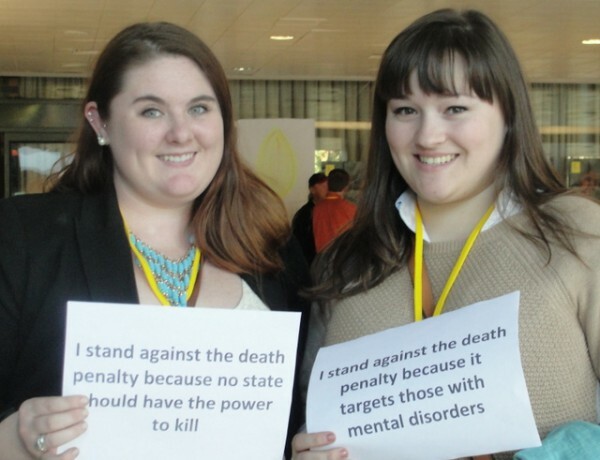 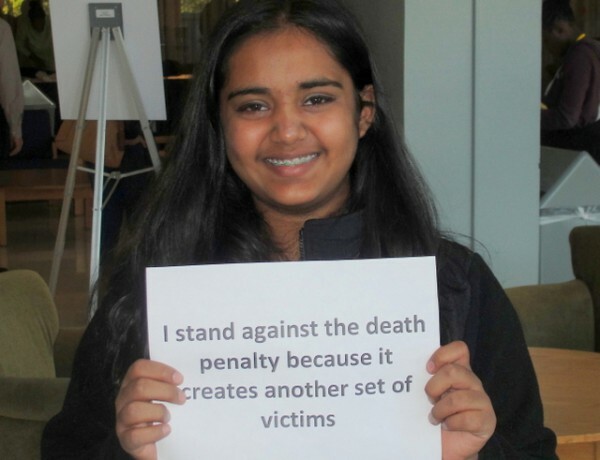 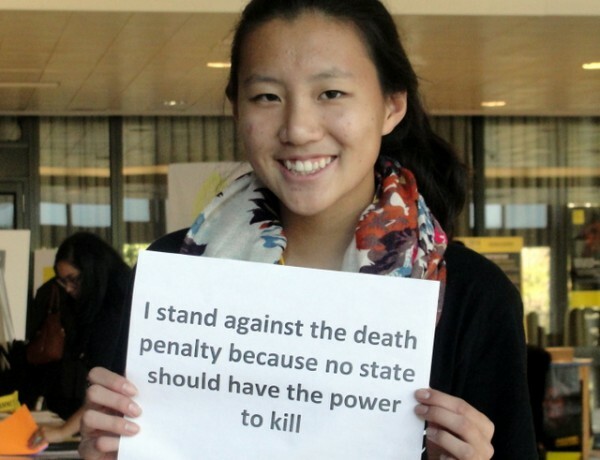 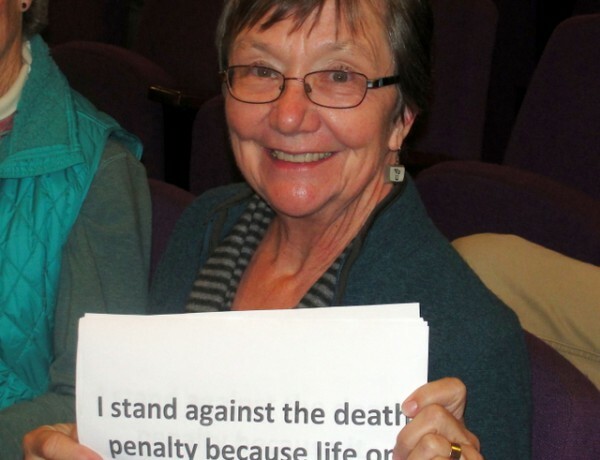 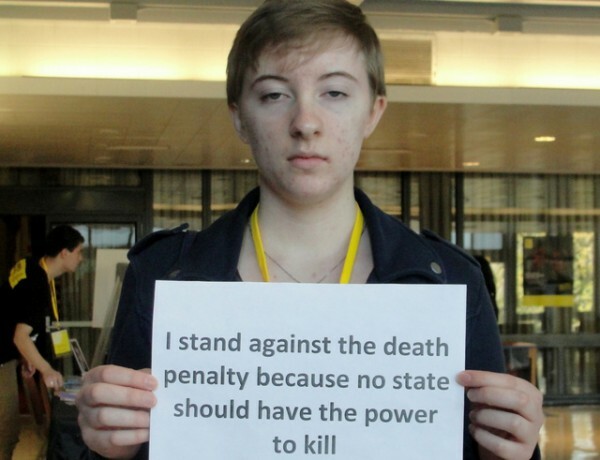 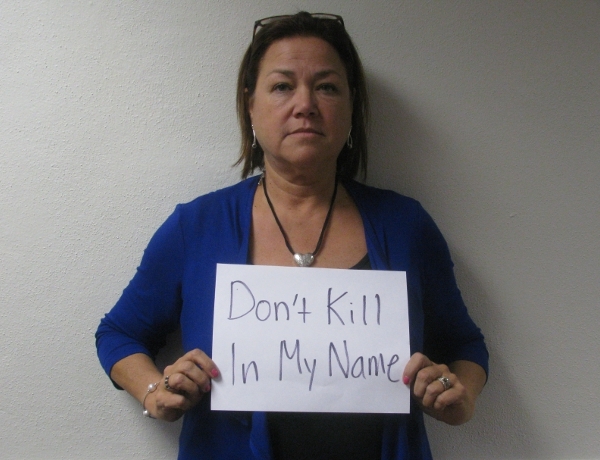 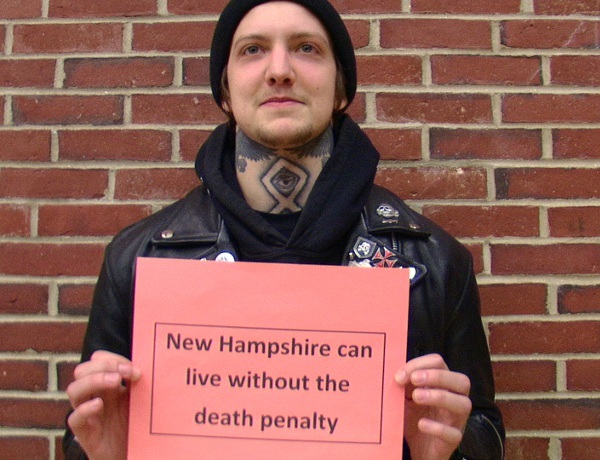 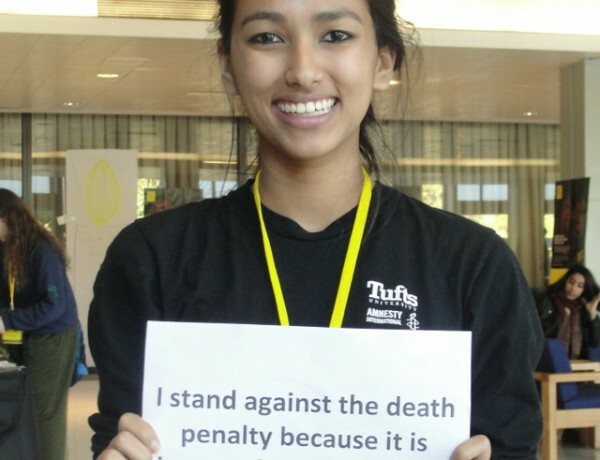 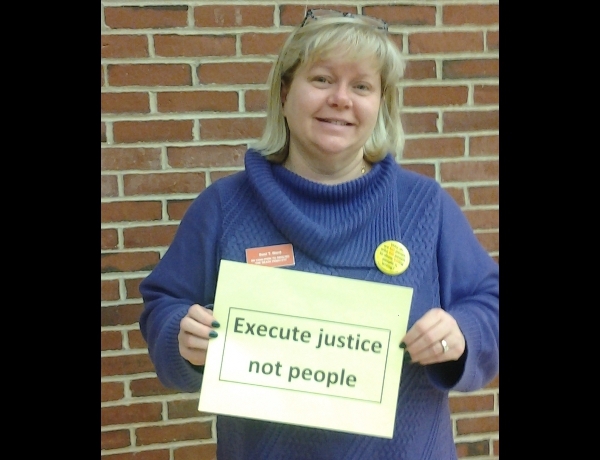 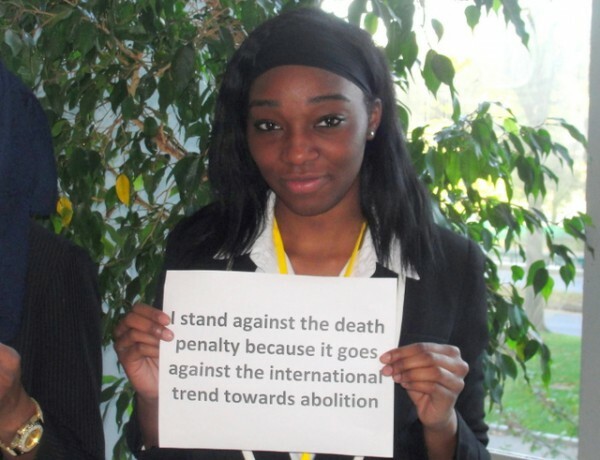 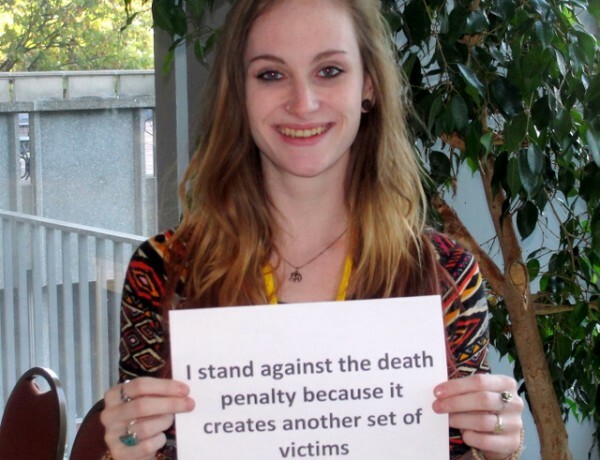 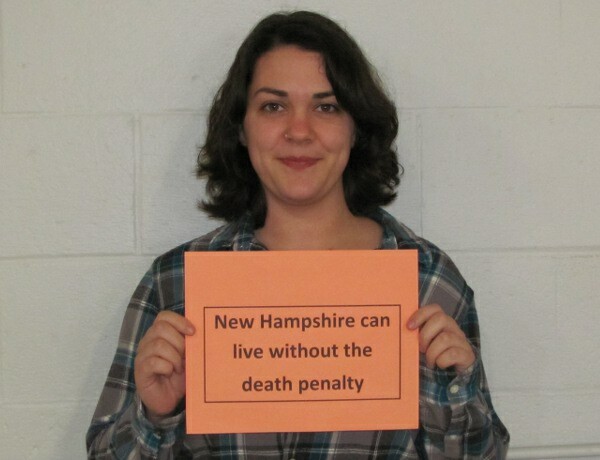 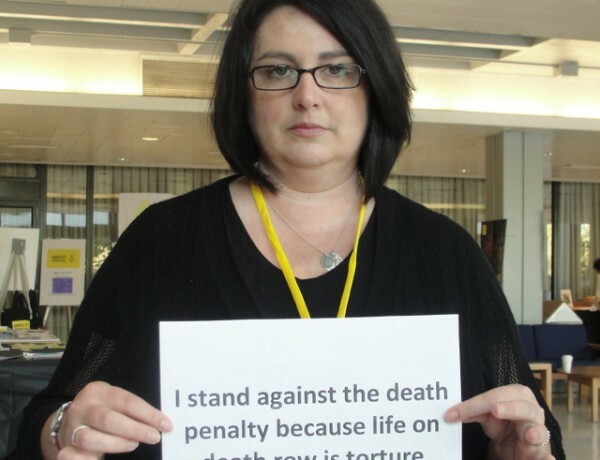 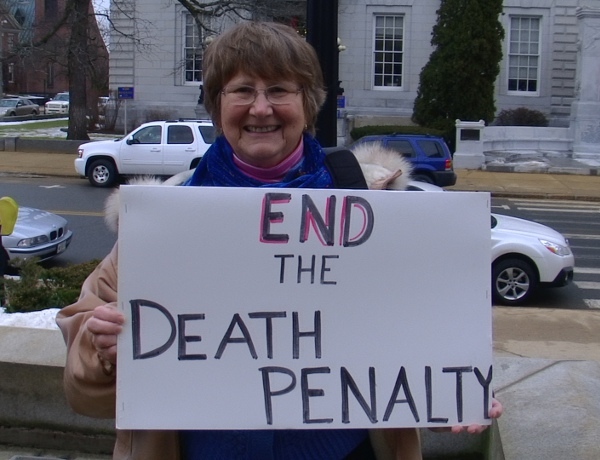 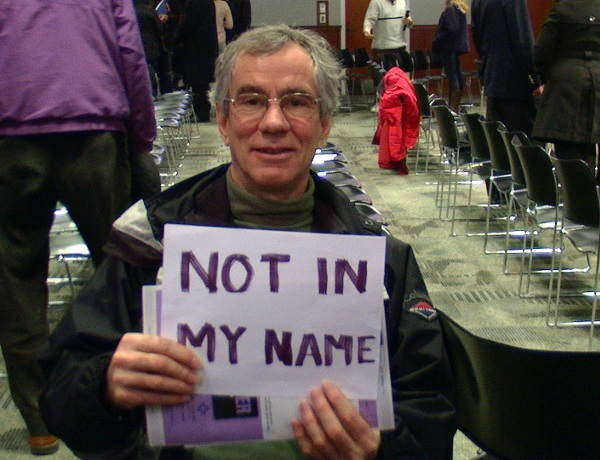 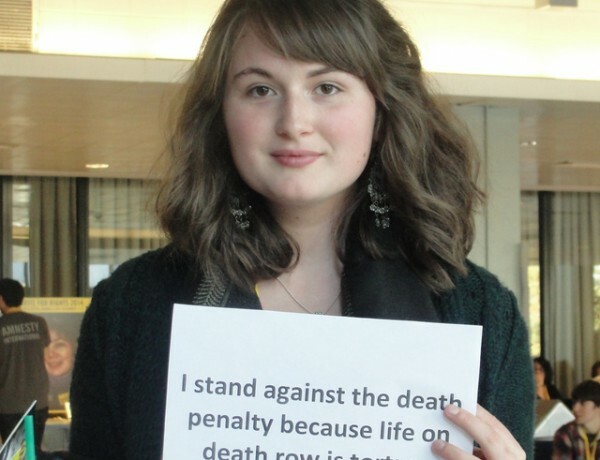 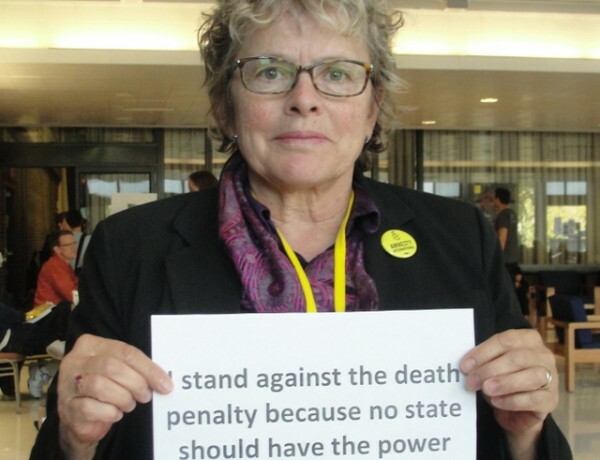 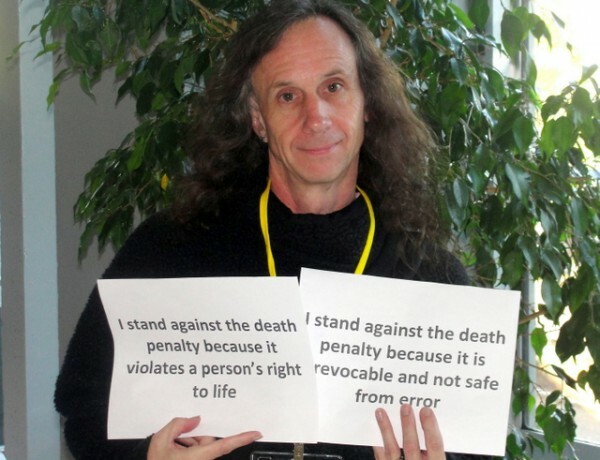 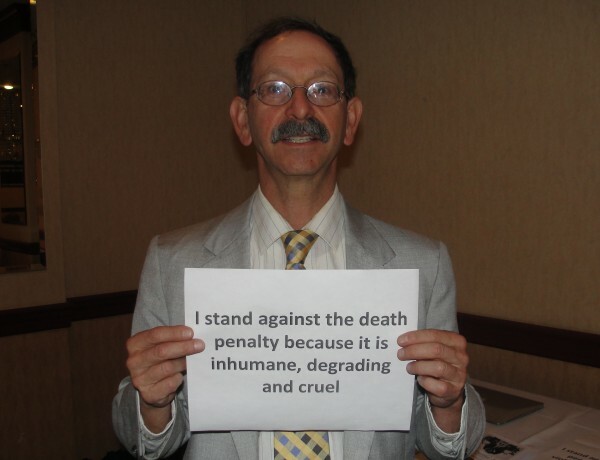 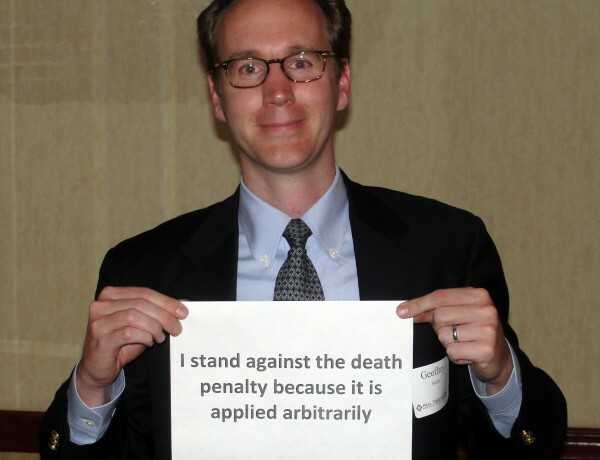 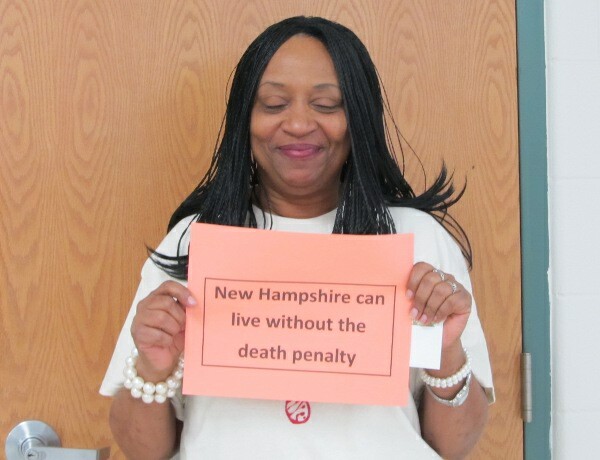 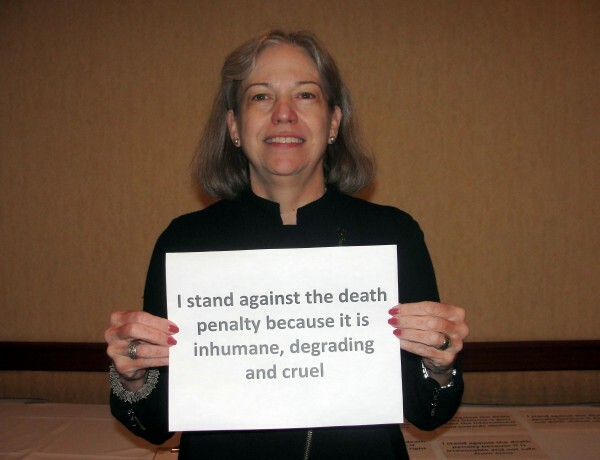 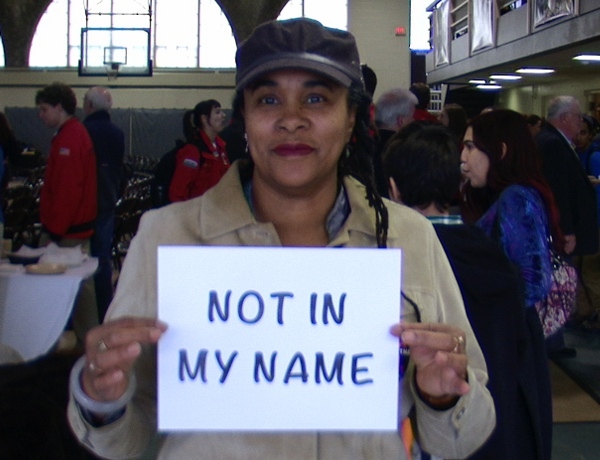 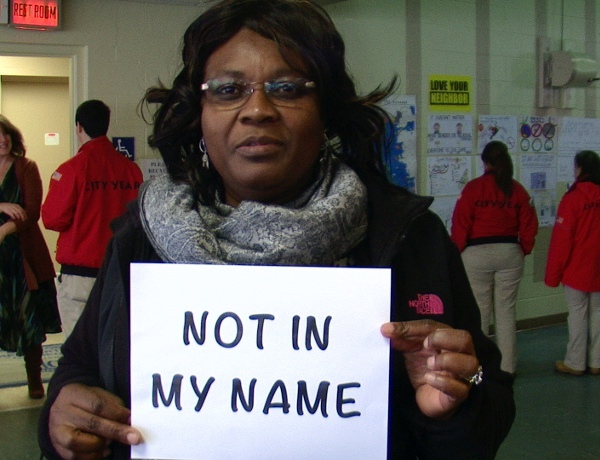 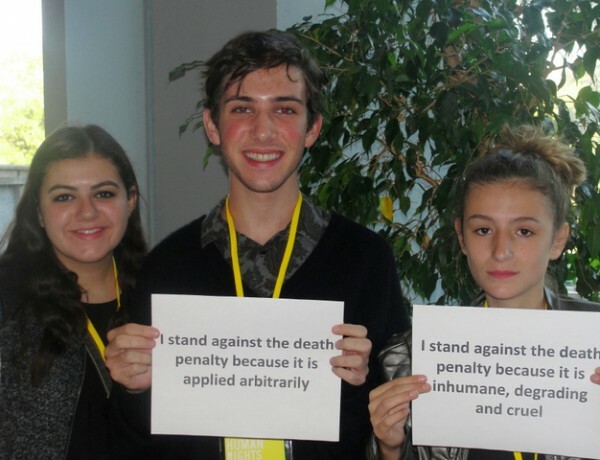 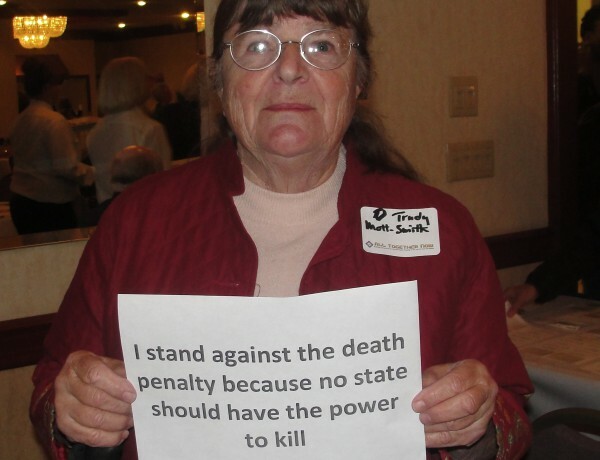 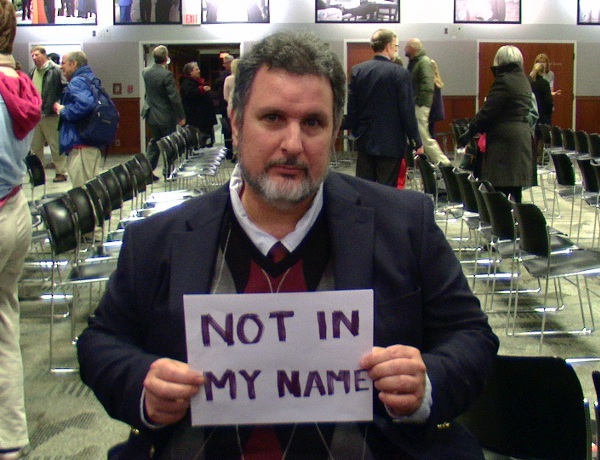 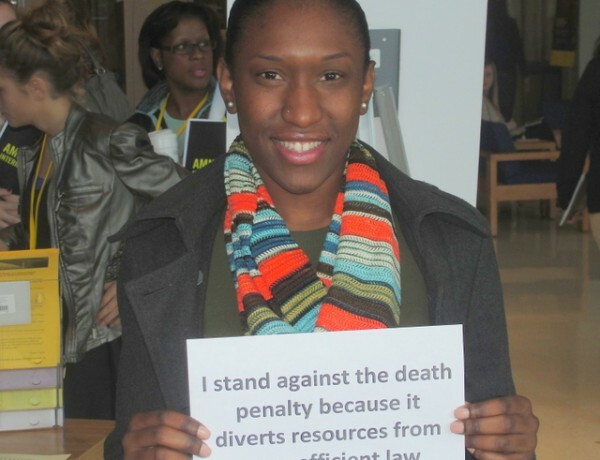 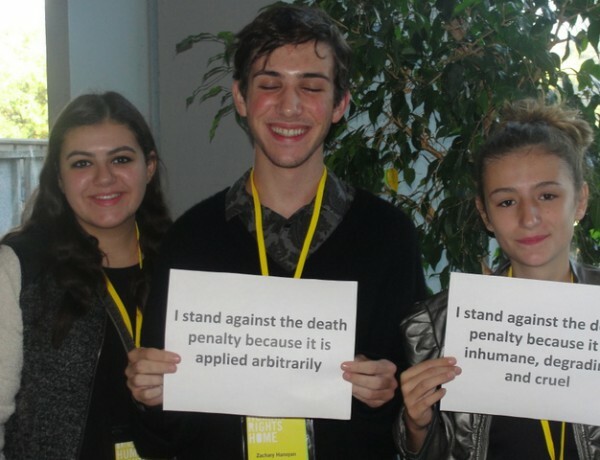 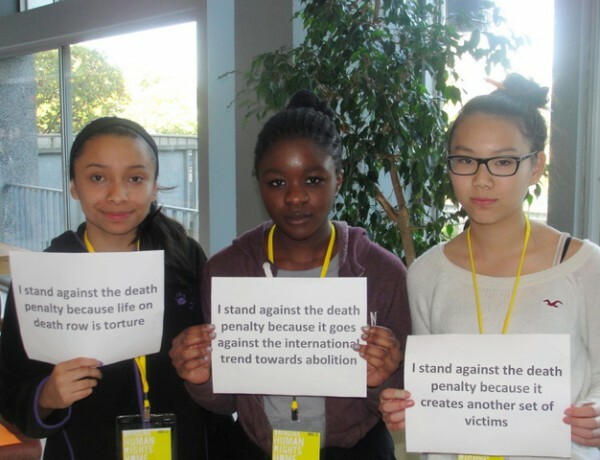 By submitting a Not In My Name photo, you give the New Hampshire Coalition to Abolish the Death Penalty the absolute right and permission to use your photo in its promotional materials and publicity efforts.